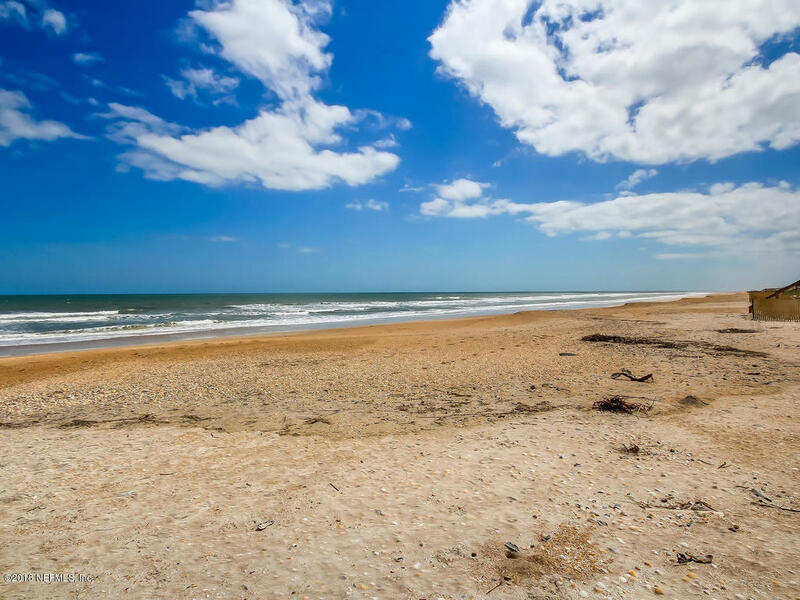 Directions: JTB to south on A1A to 1197 Ponte Vedra Blvd. 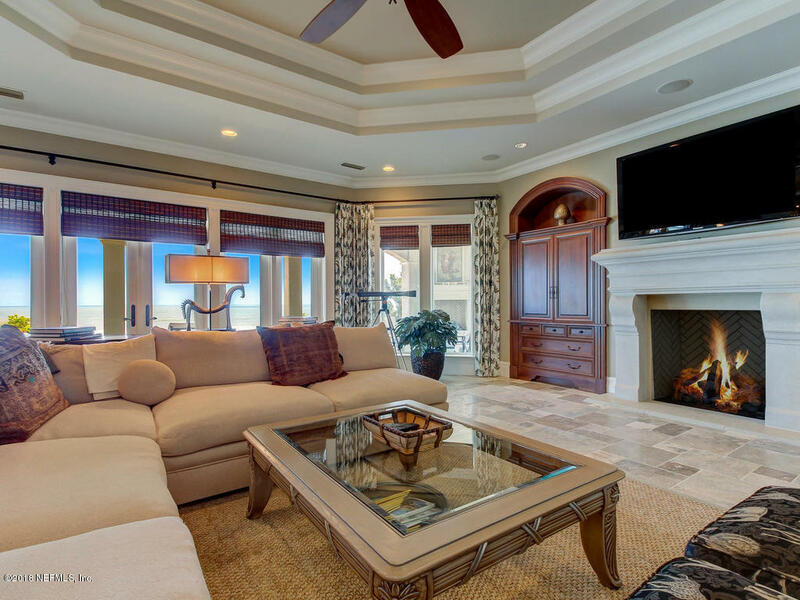 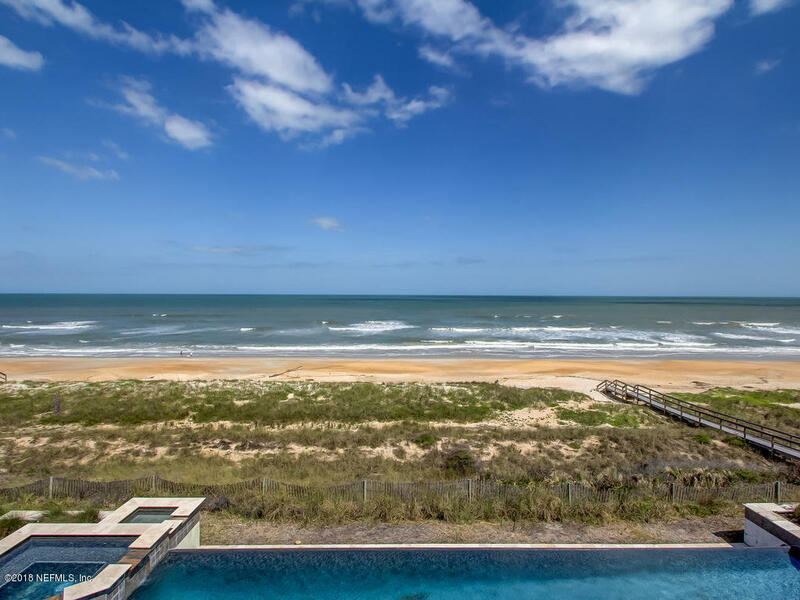 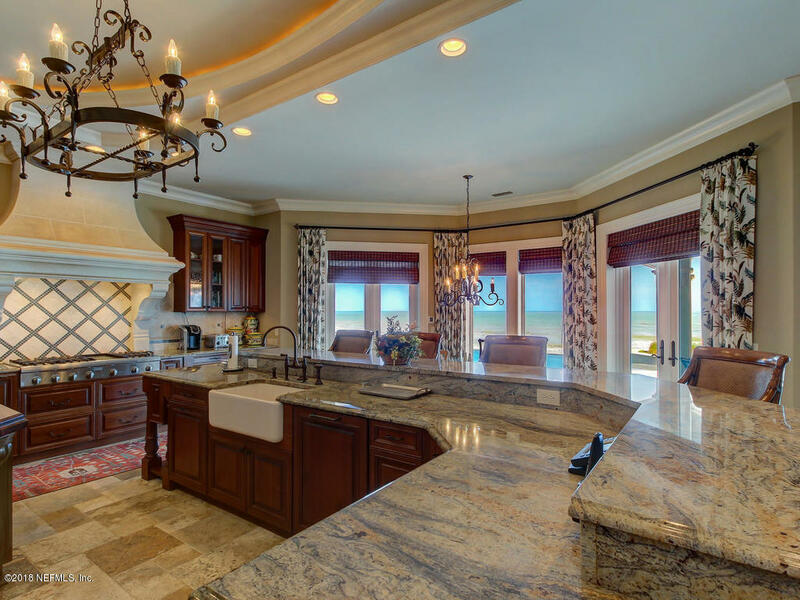 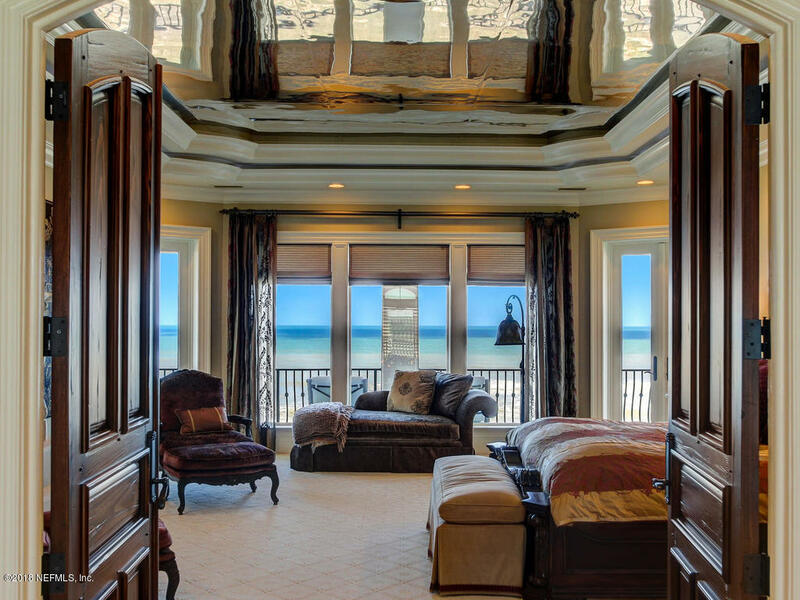 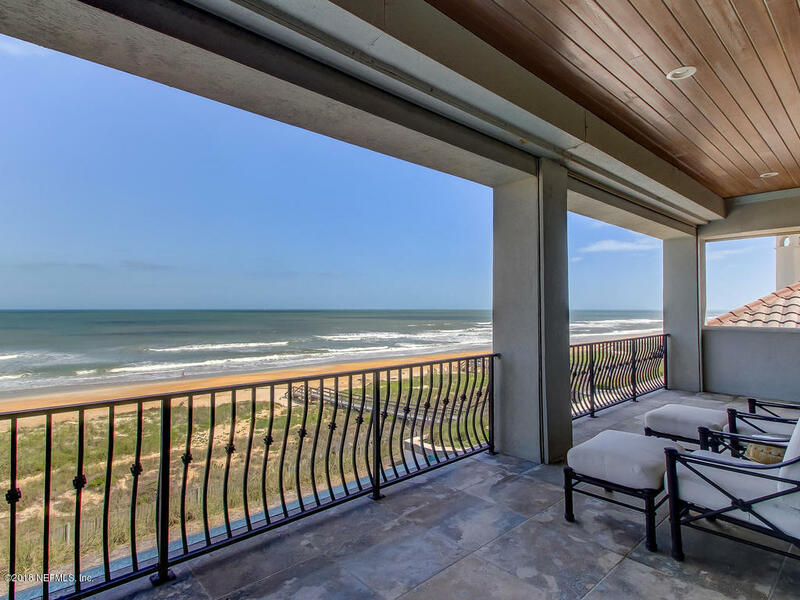 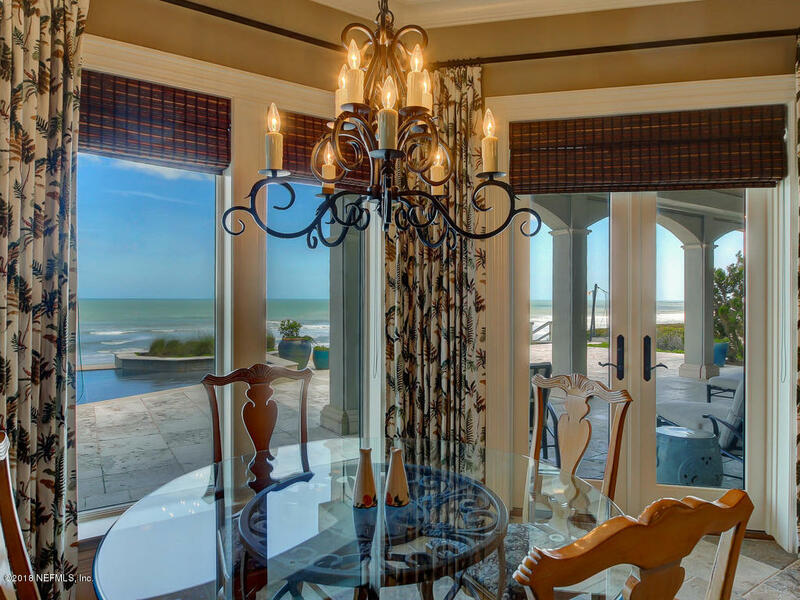 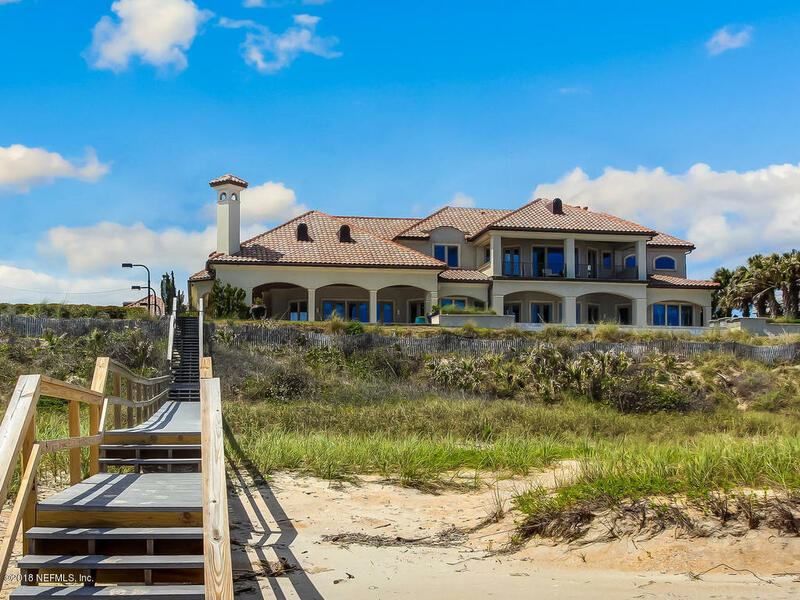 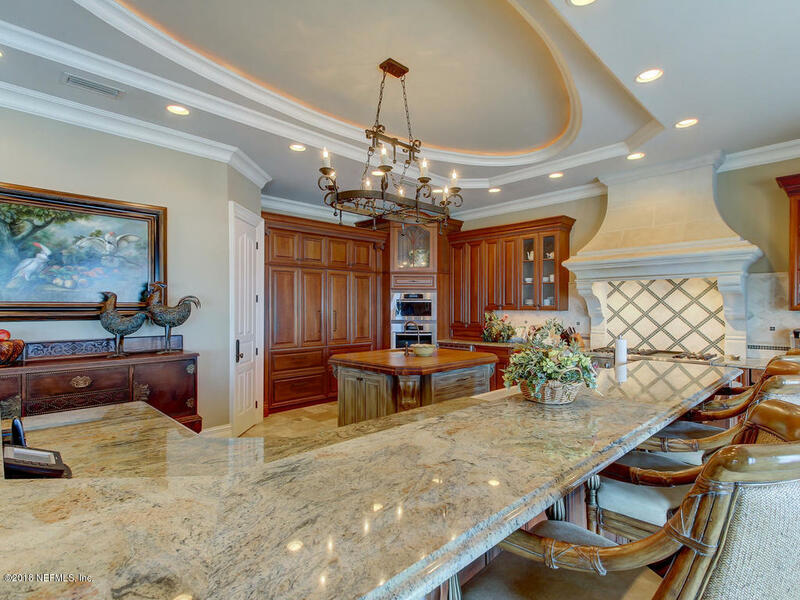 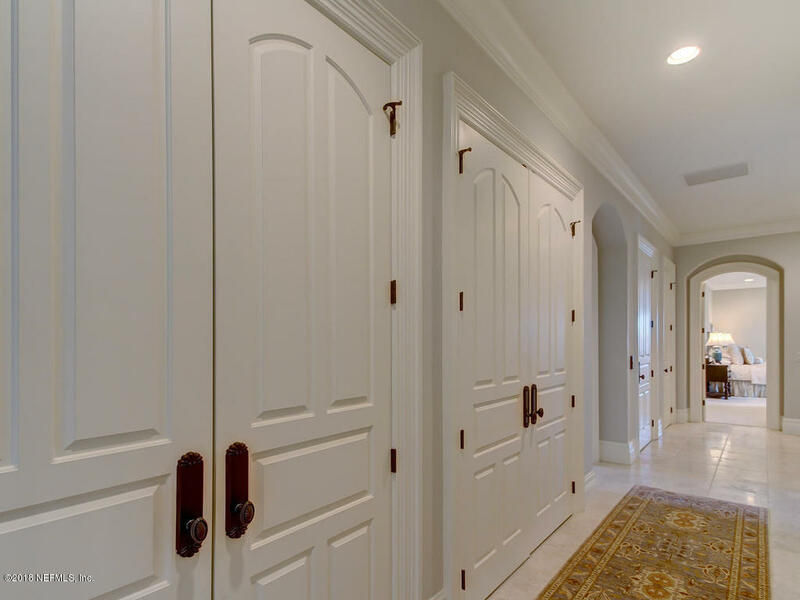 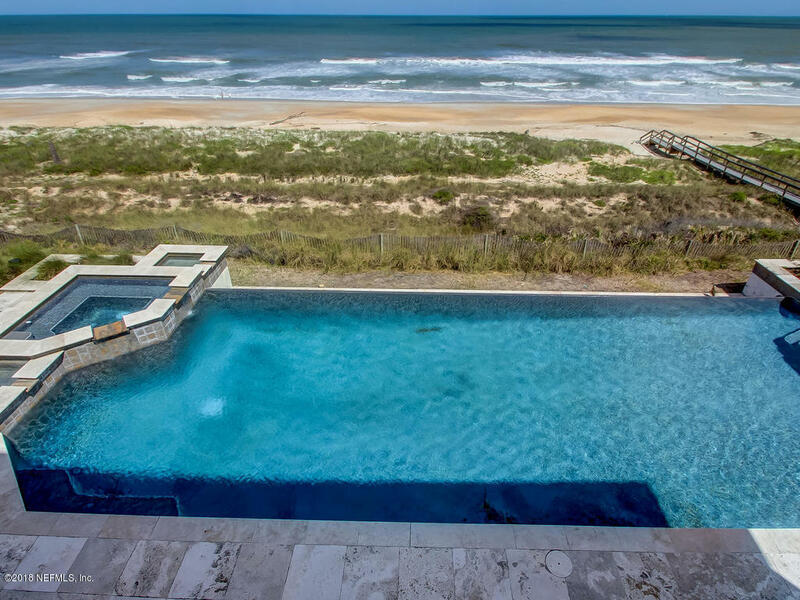 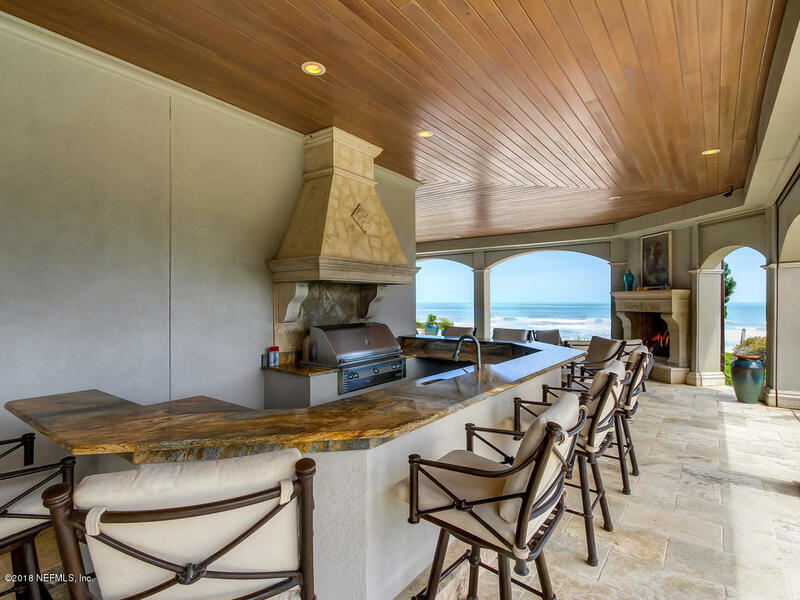 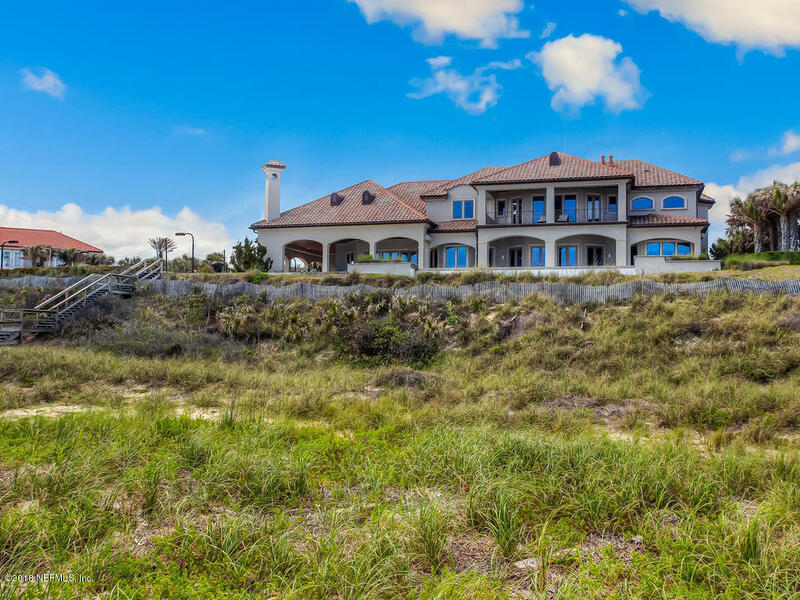 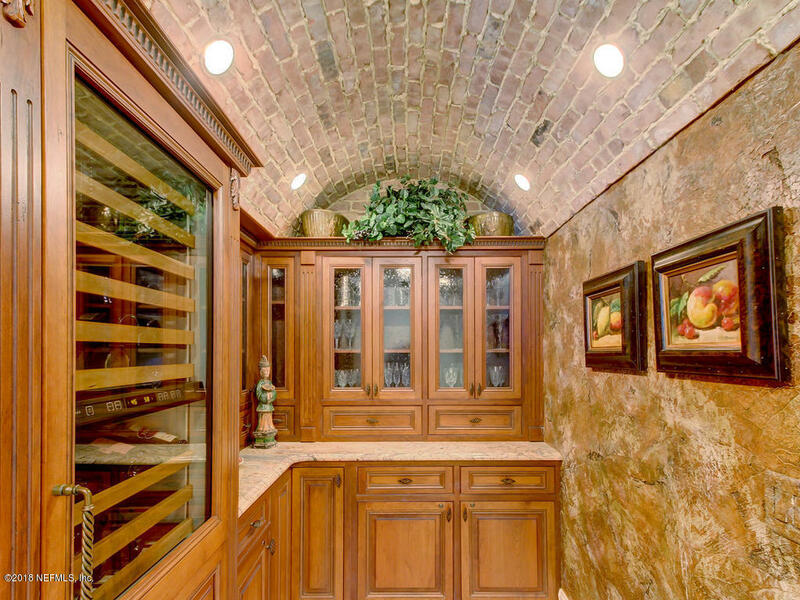 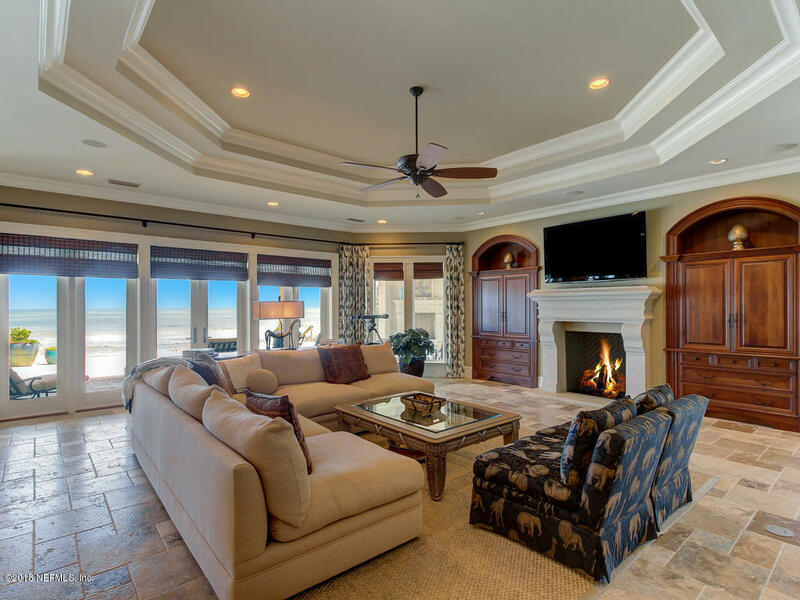 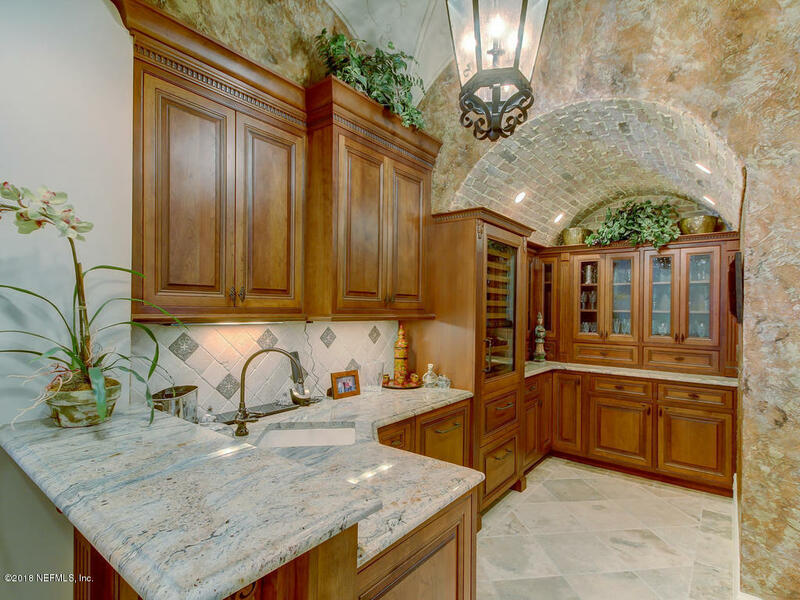 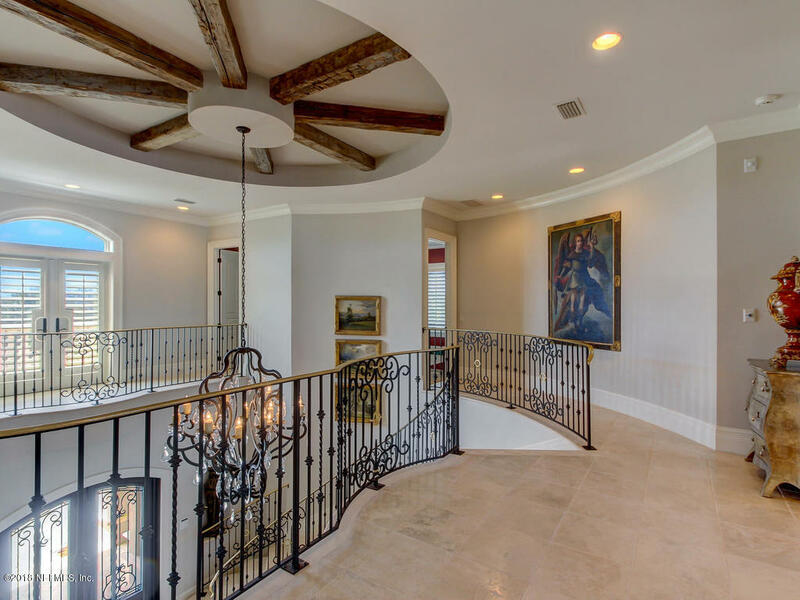 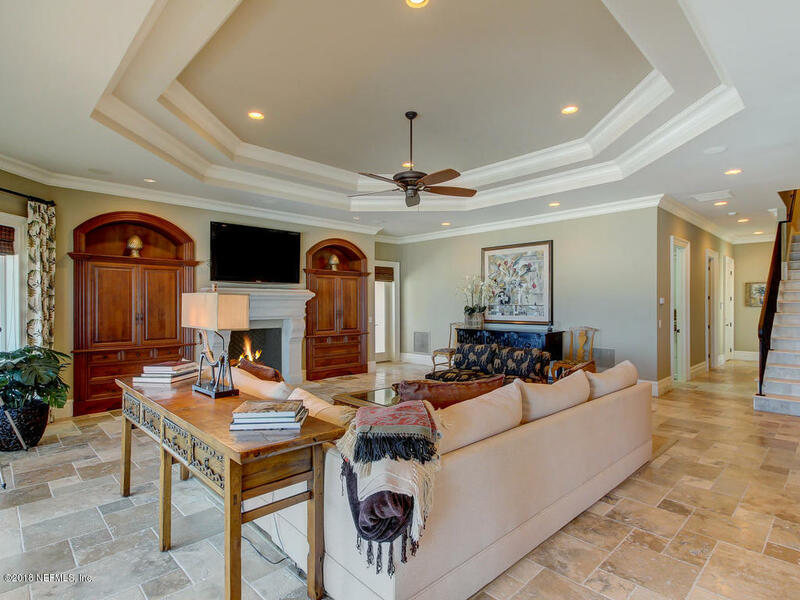 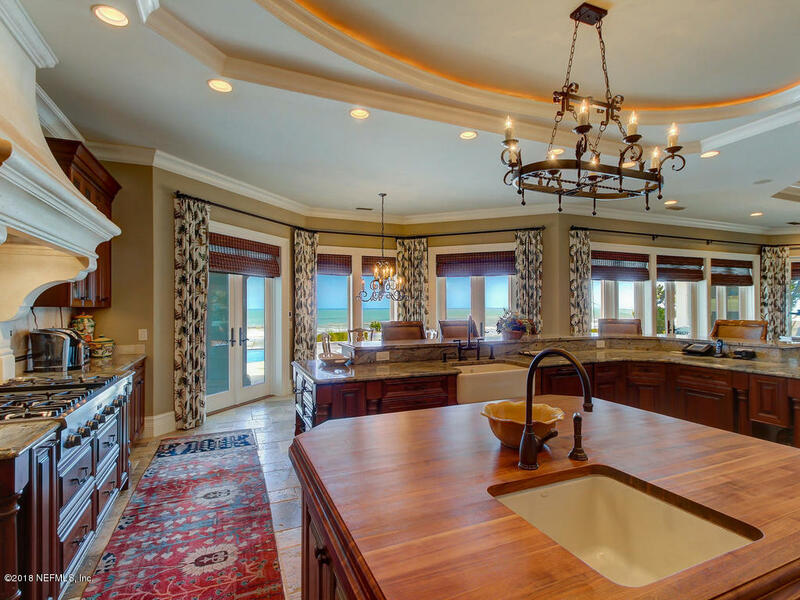 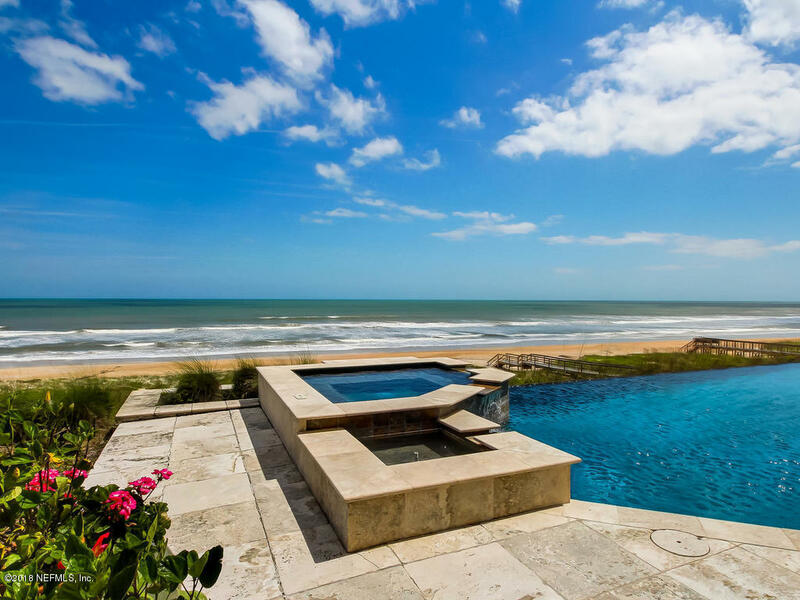 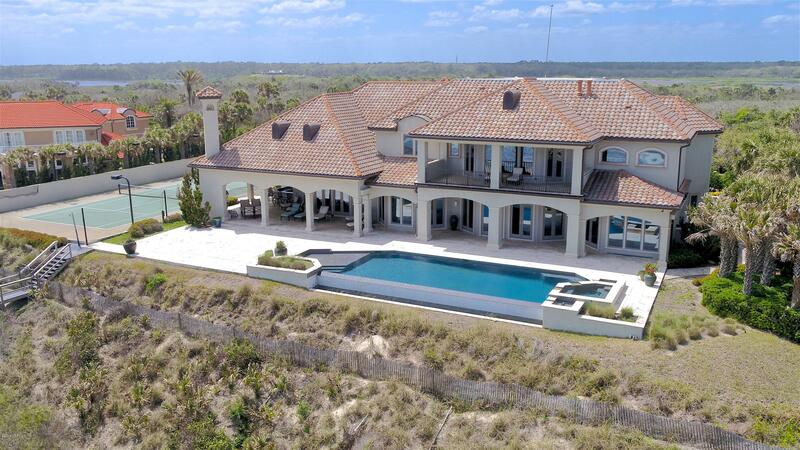 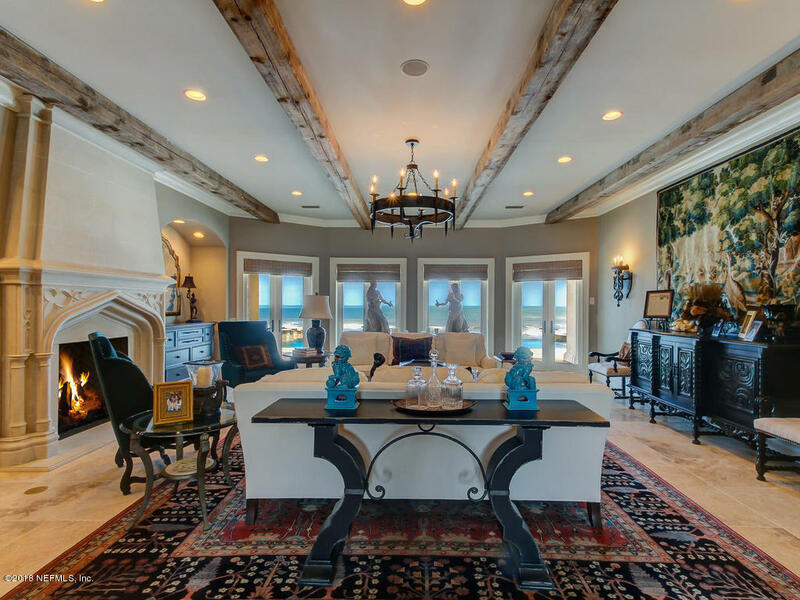 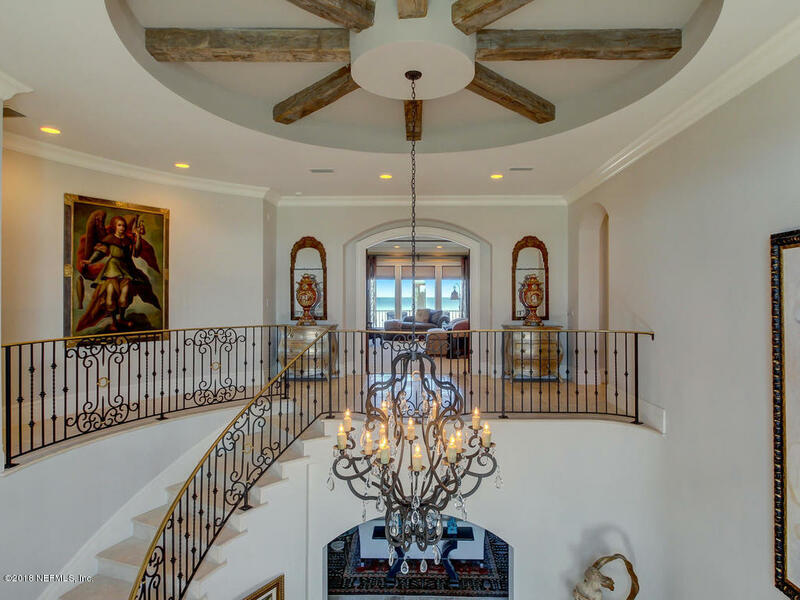 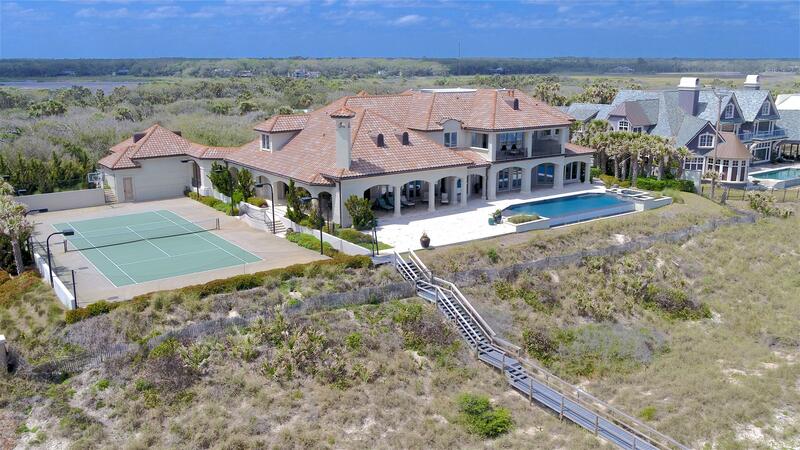 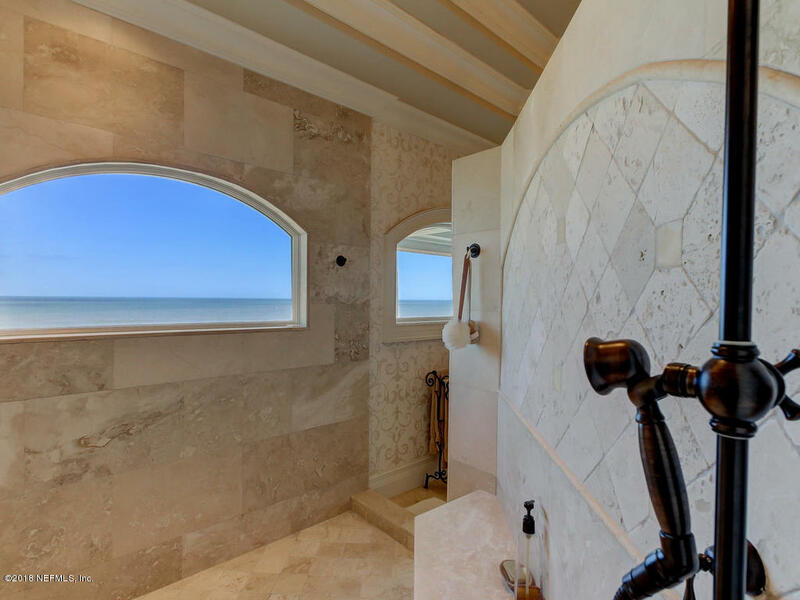 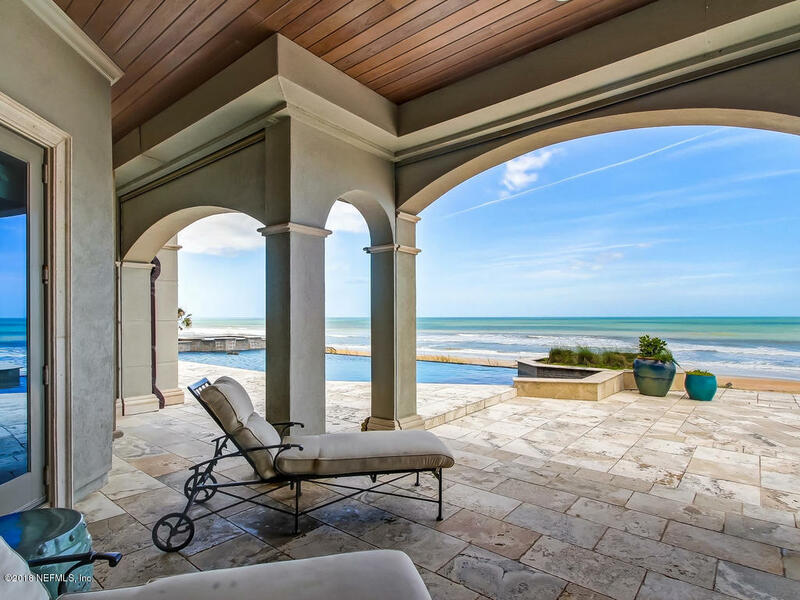 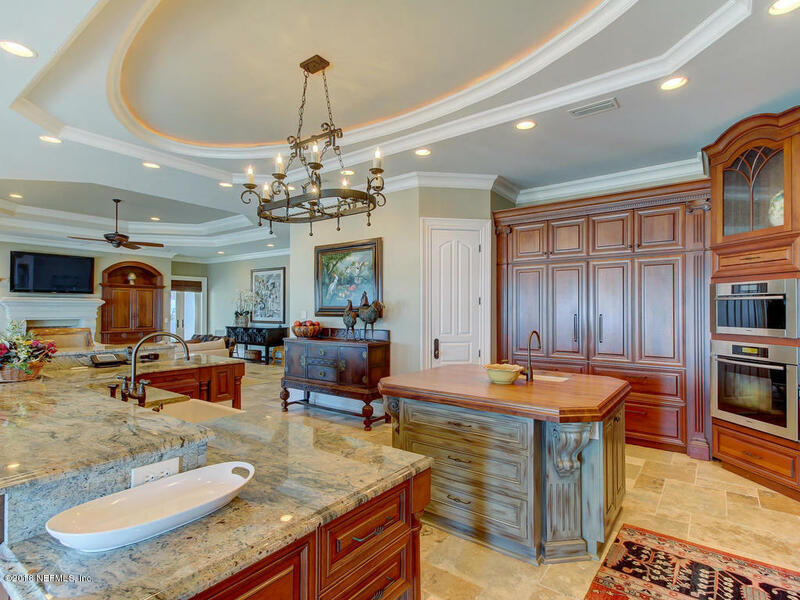 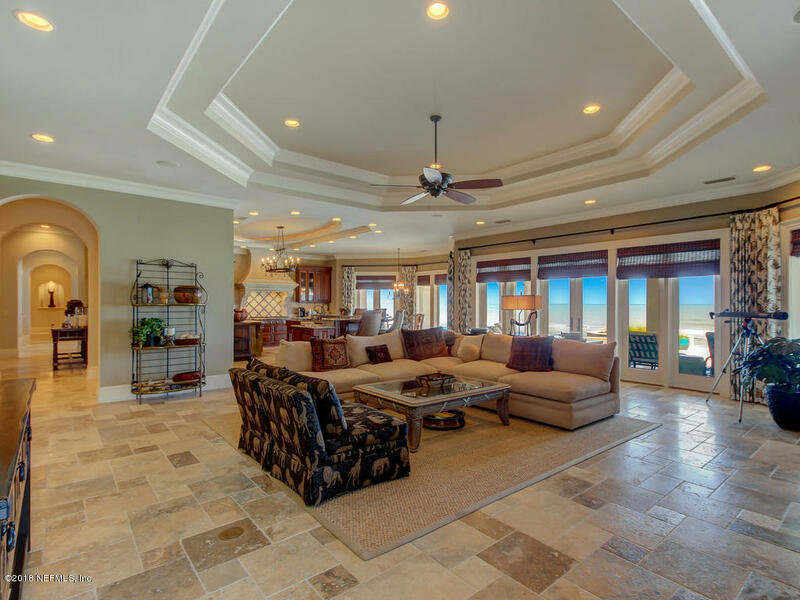 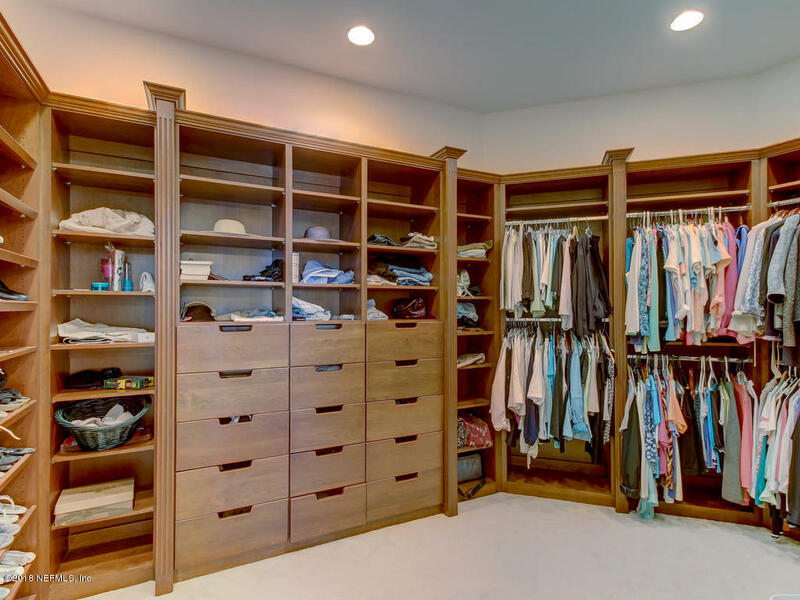 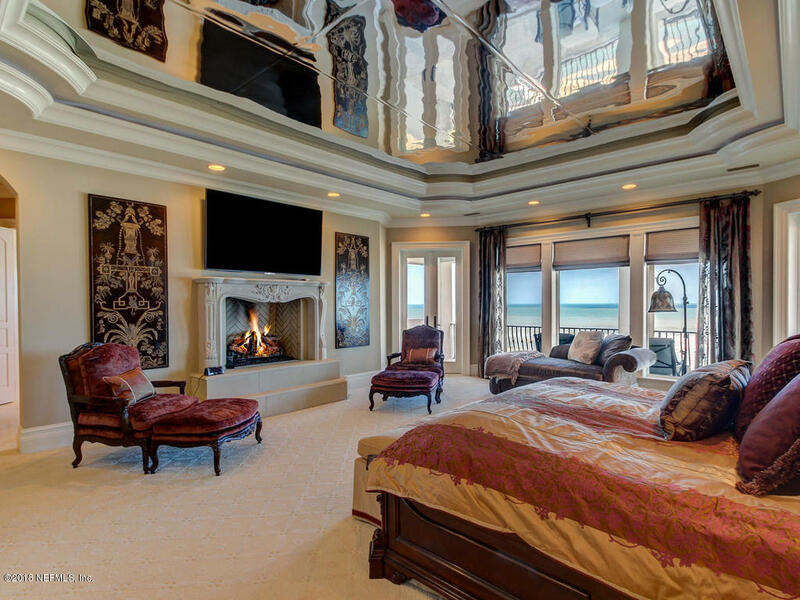 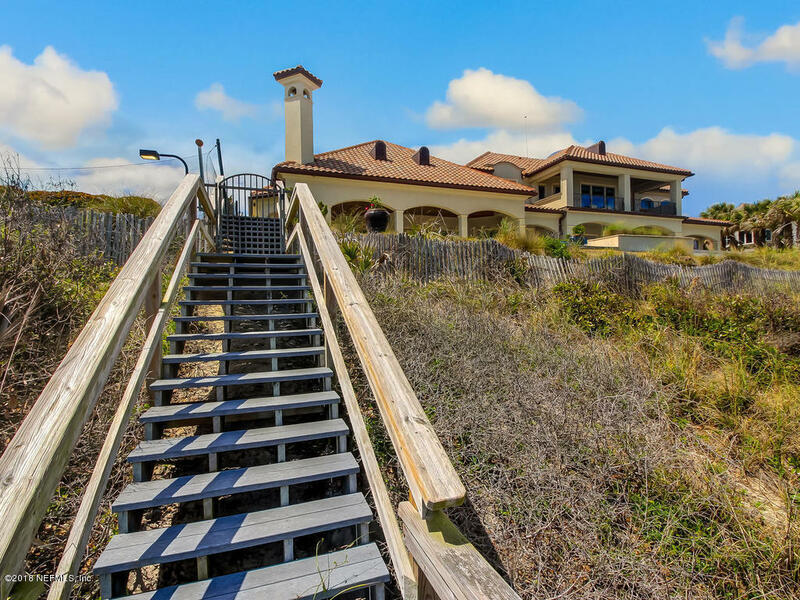 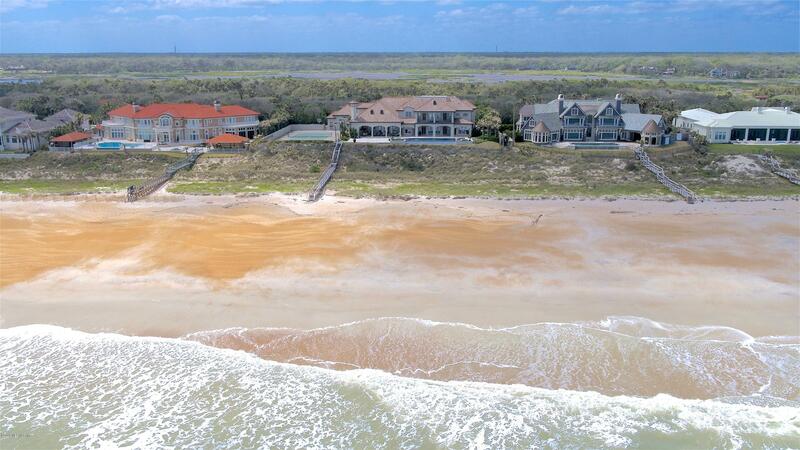 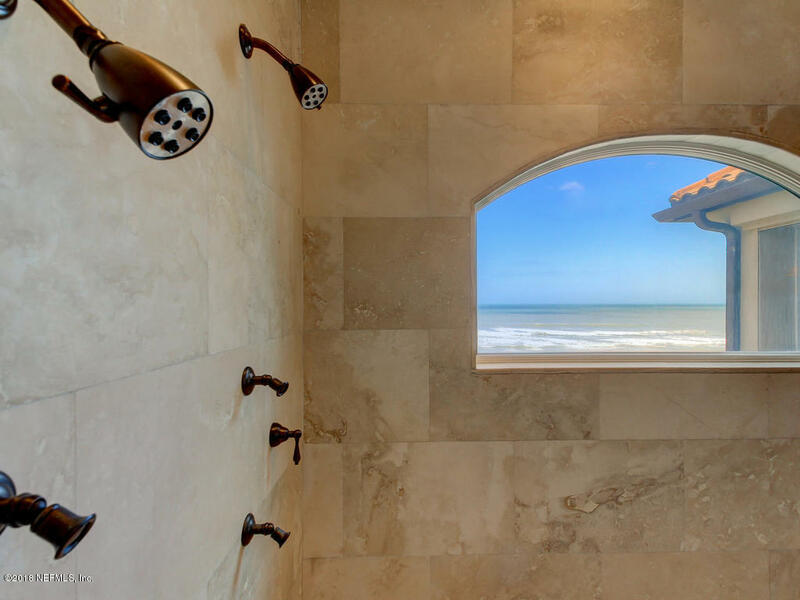 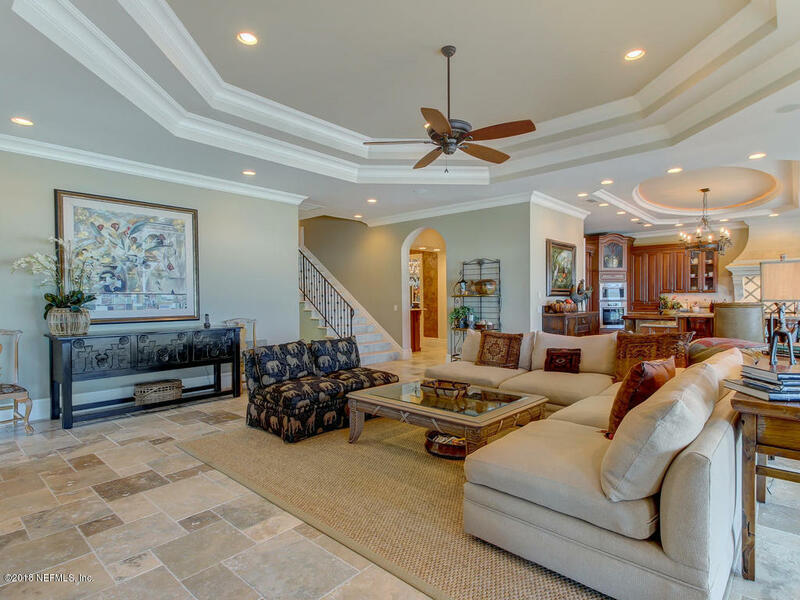 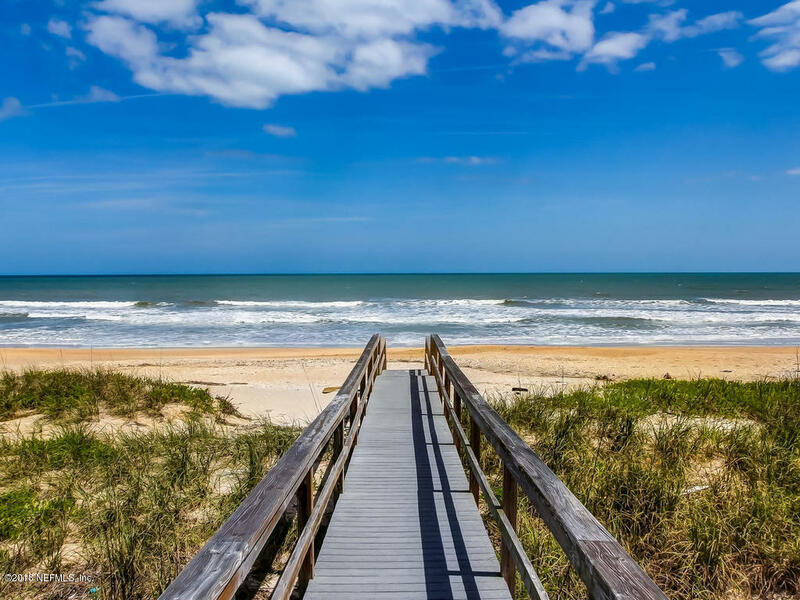 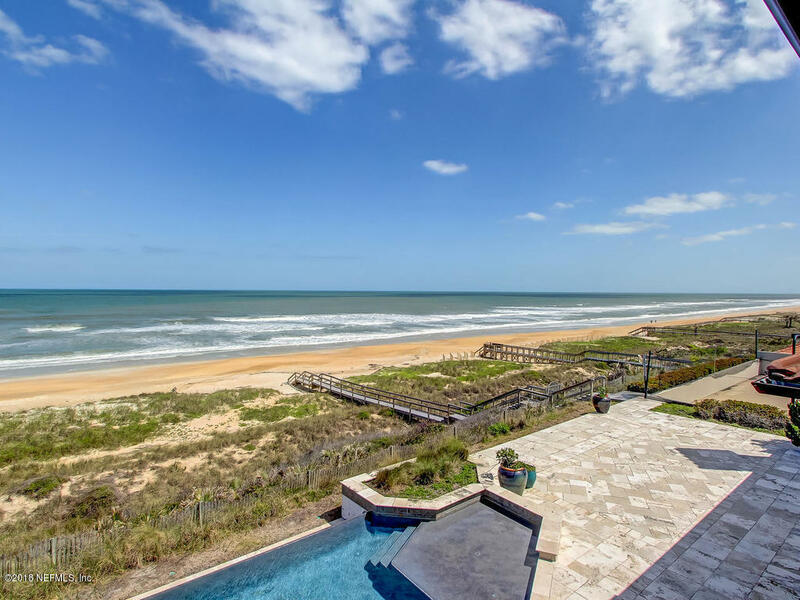 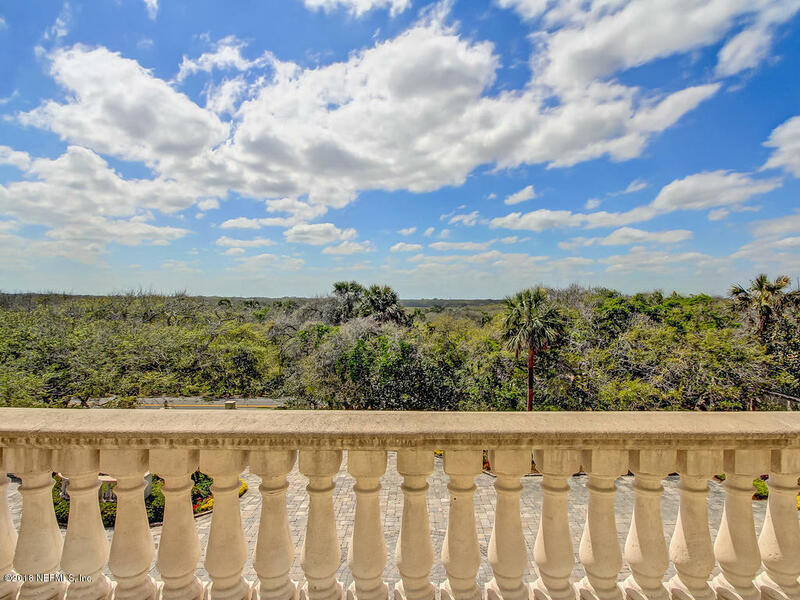 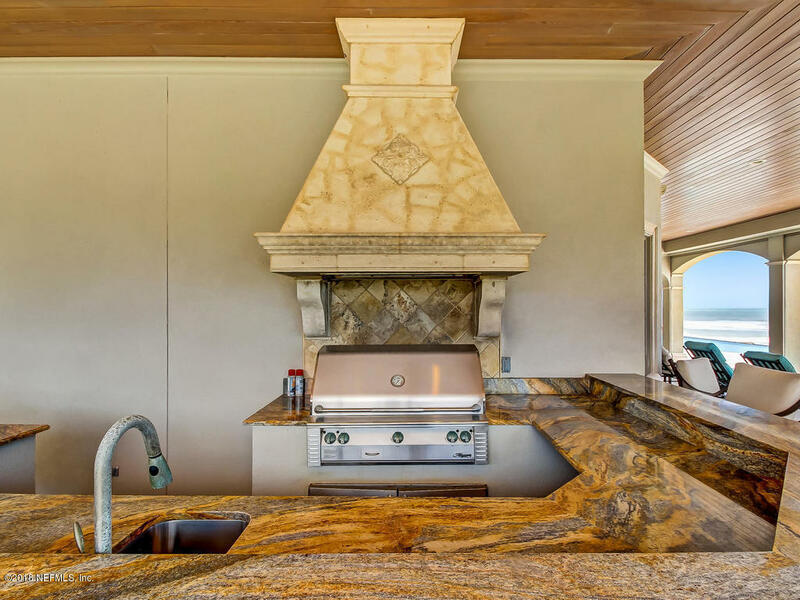 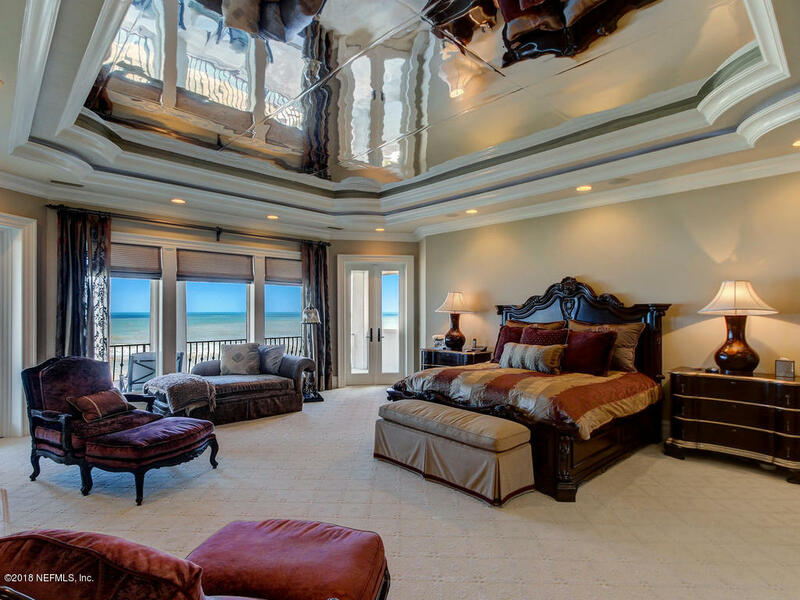 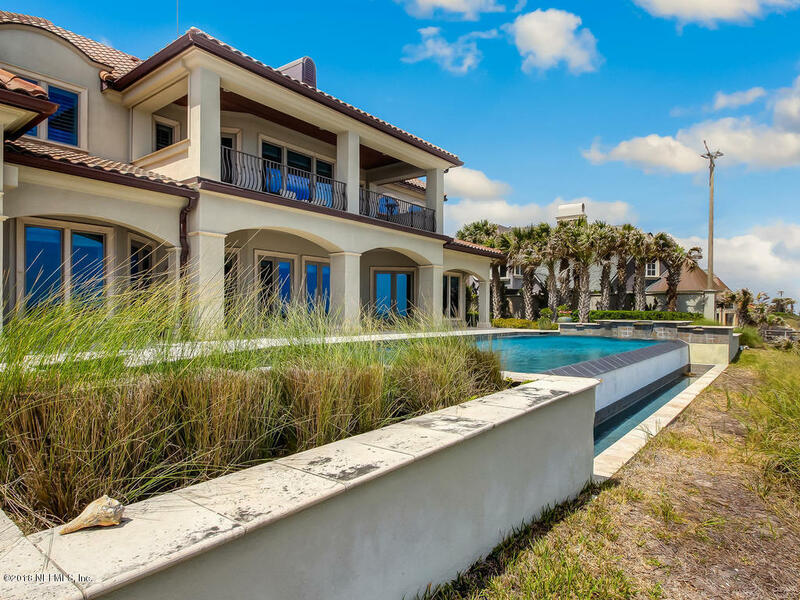 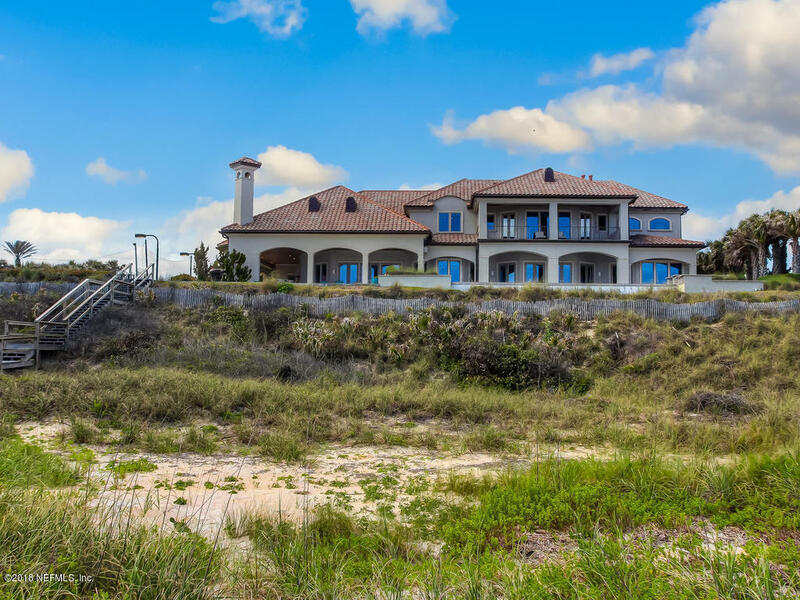 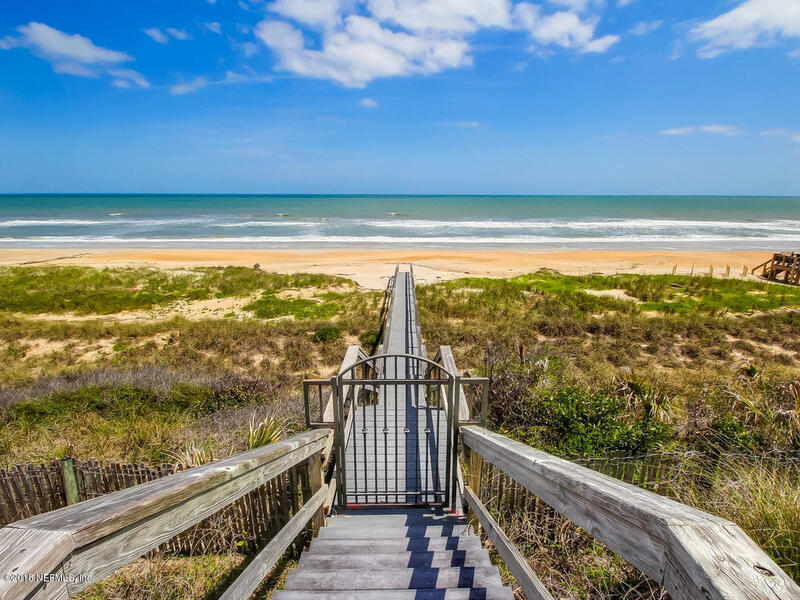 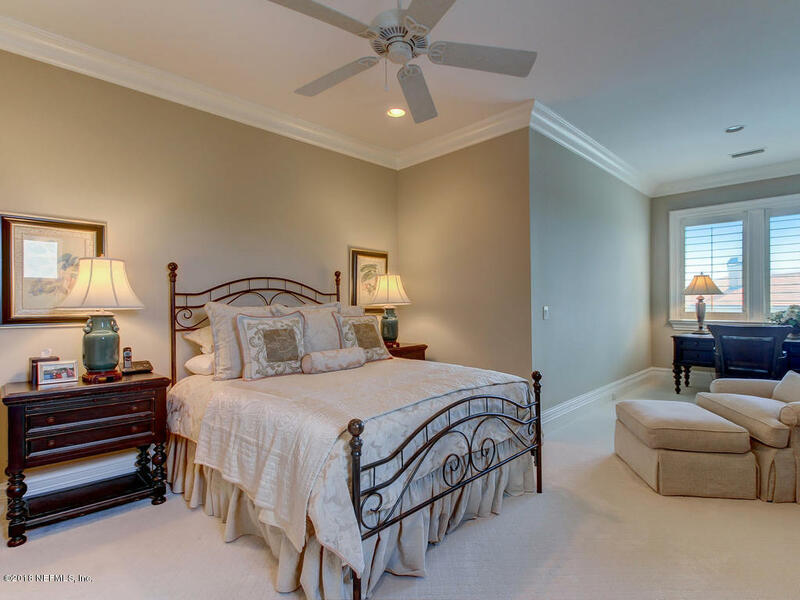 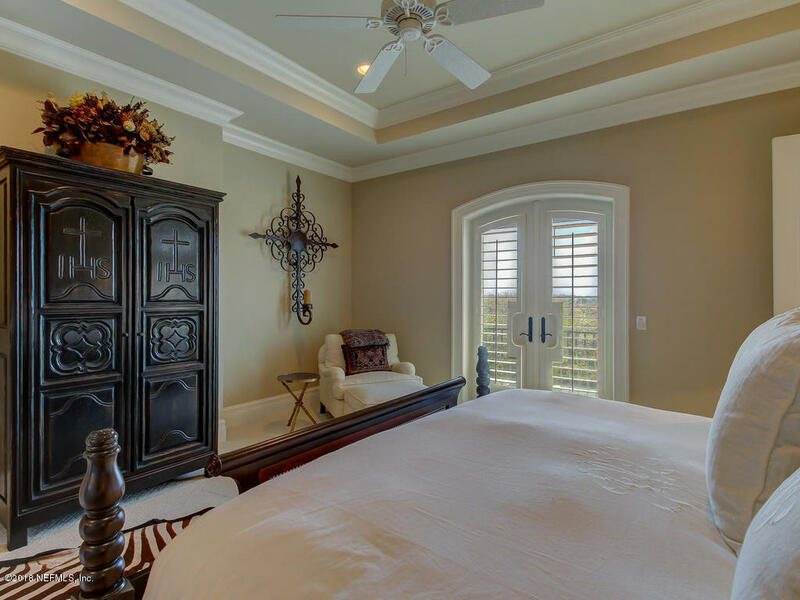 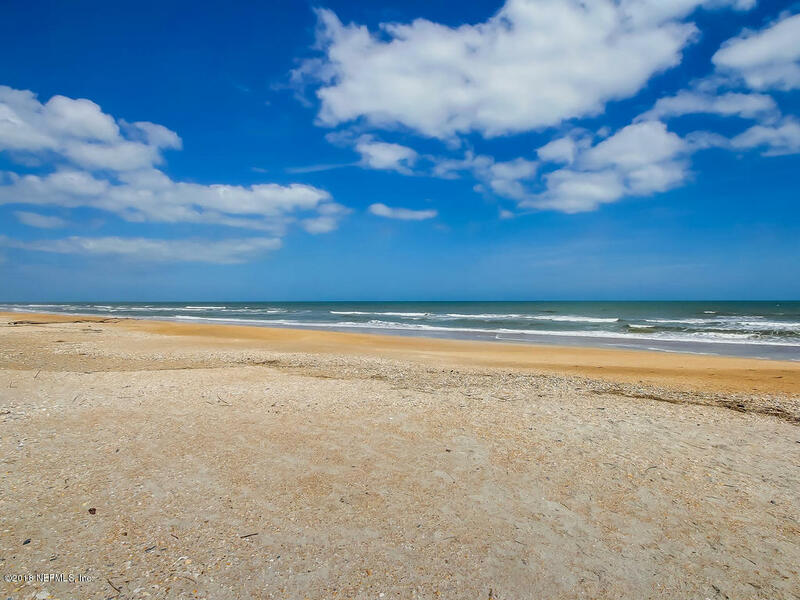 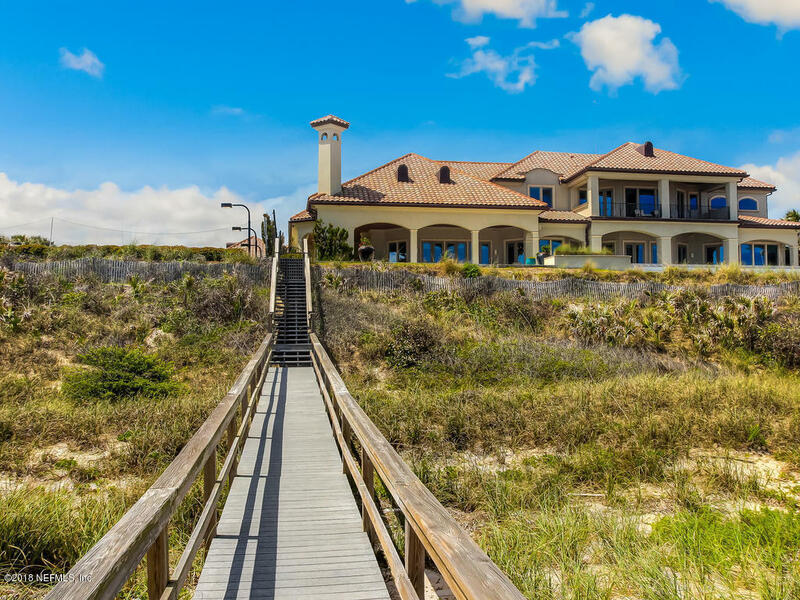 It's location atop one of the highest natural sand dunes along the Florida coast (with the finished floor elevation is approximately 33.5' above sea level) allows owners the ultimate beach living experience. 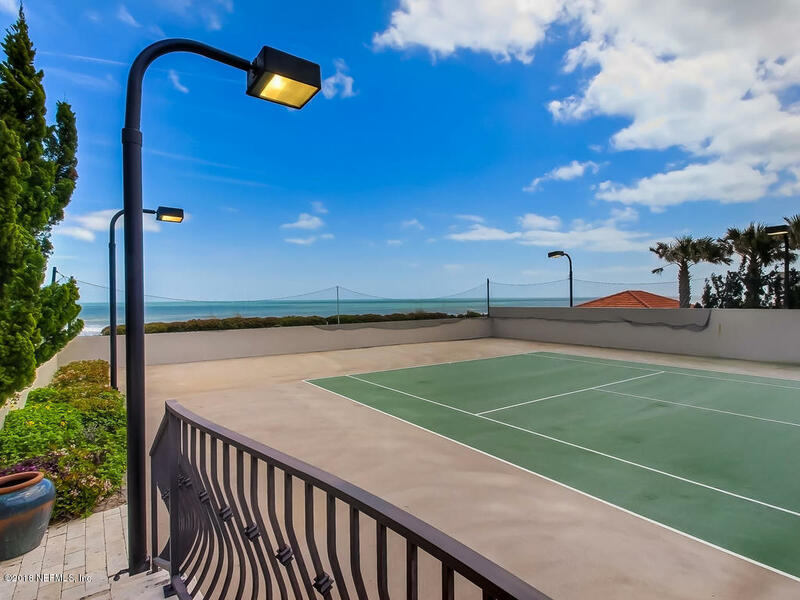 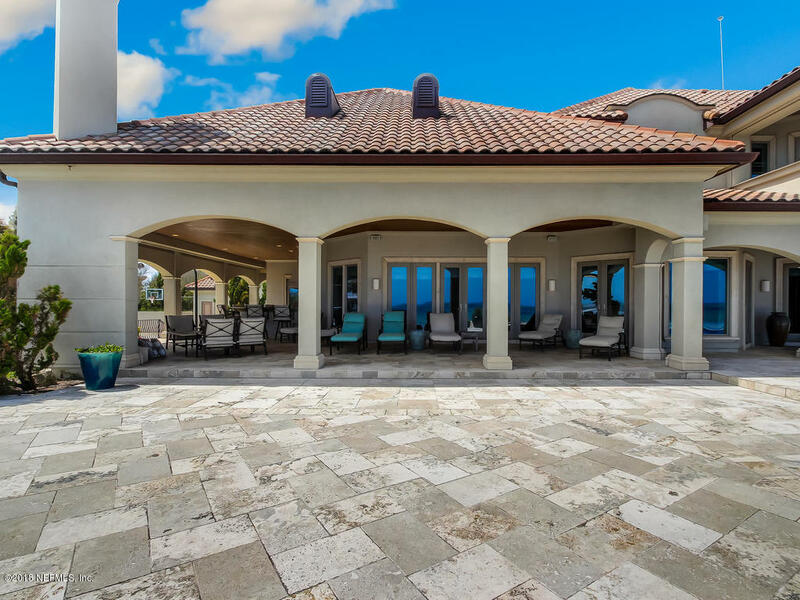 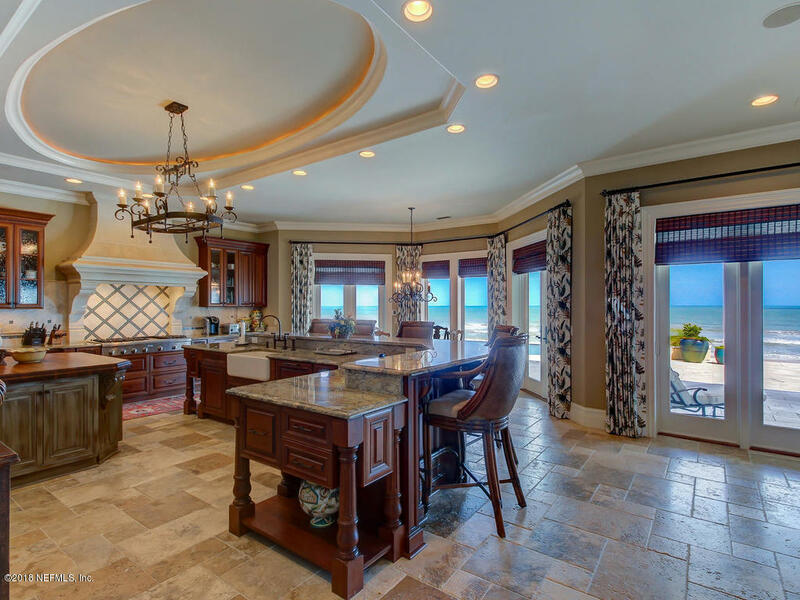 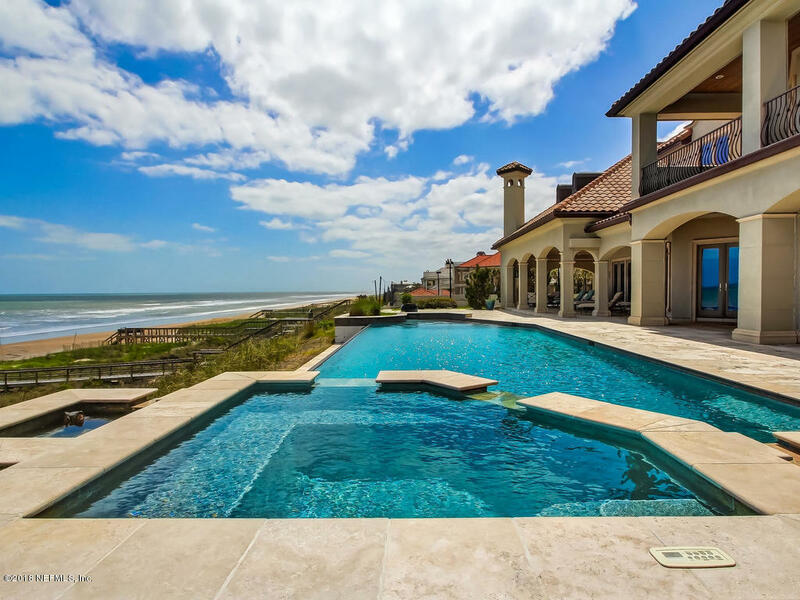 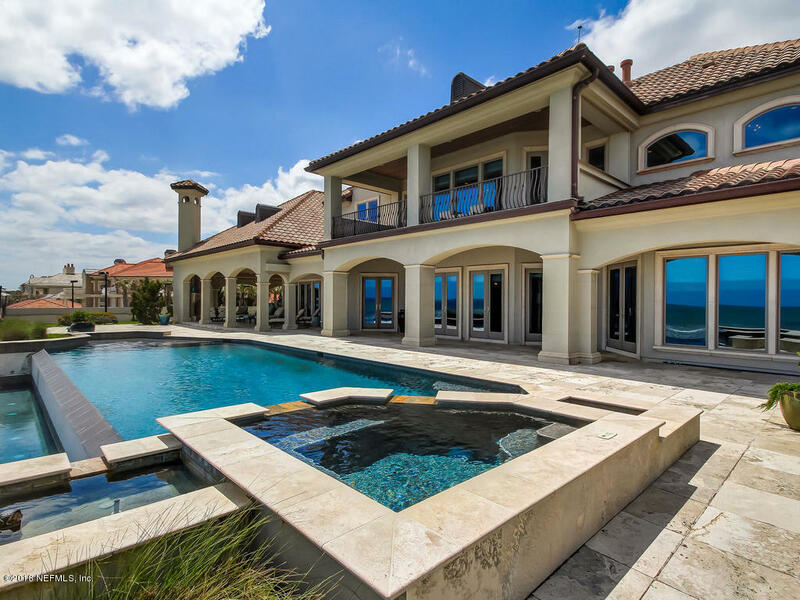 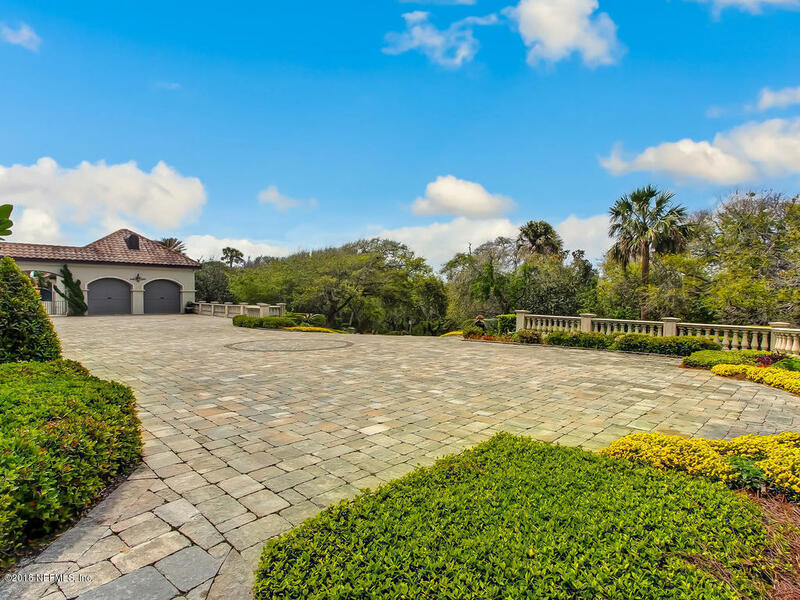 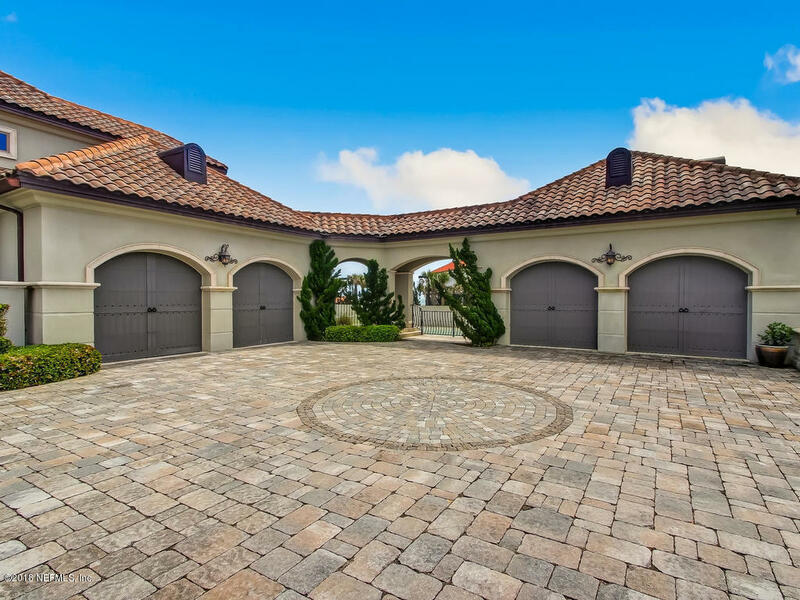 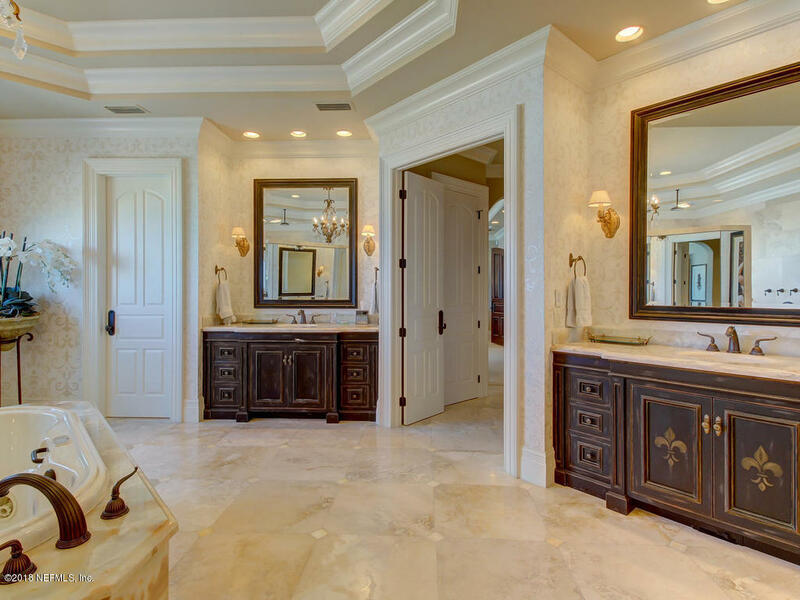 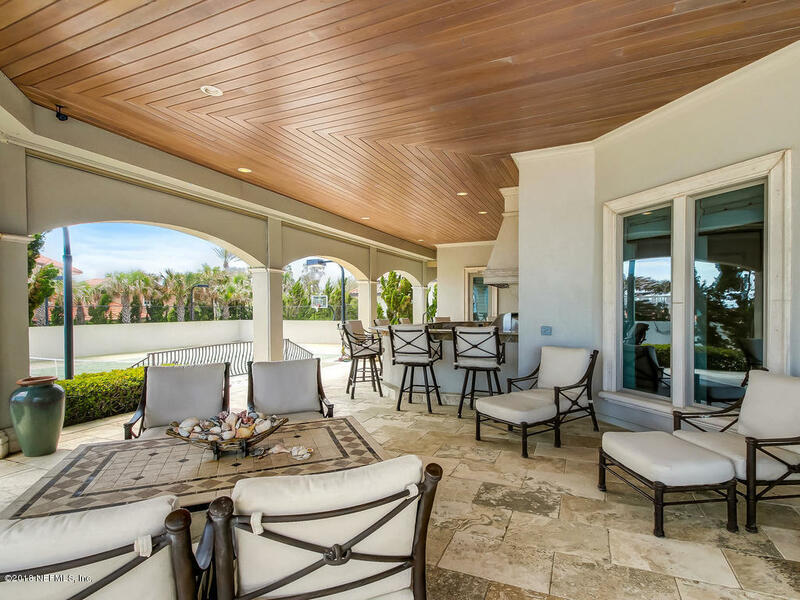 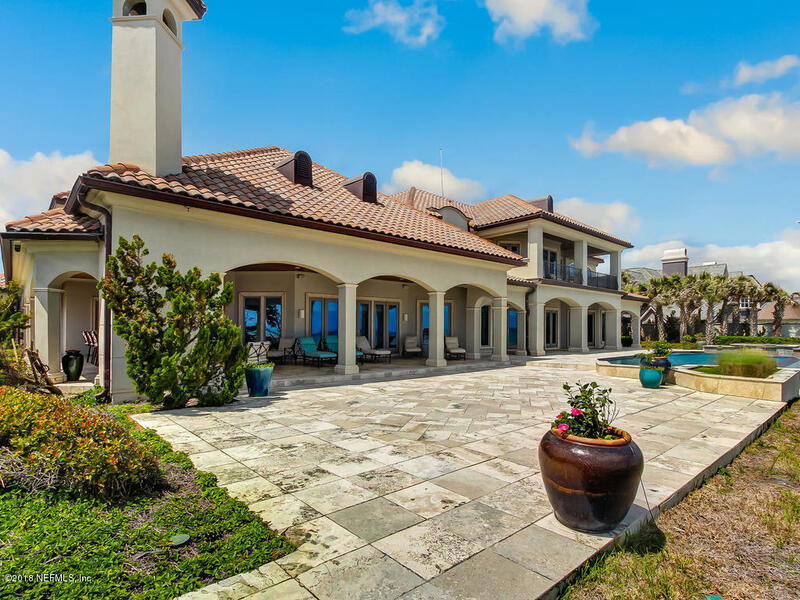 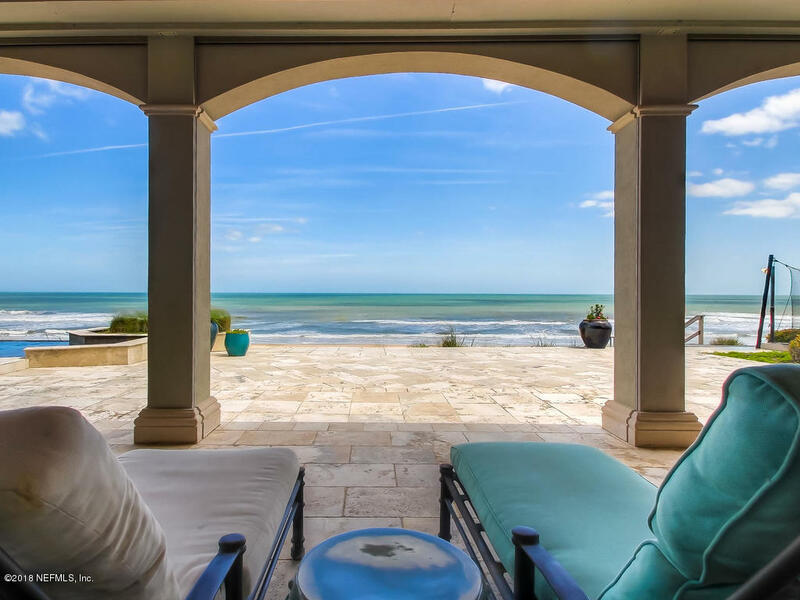 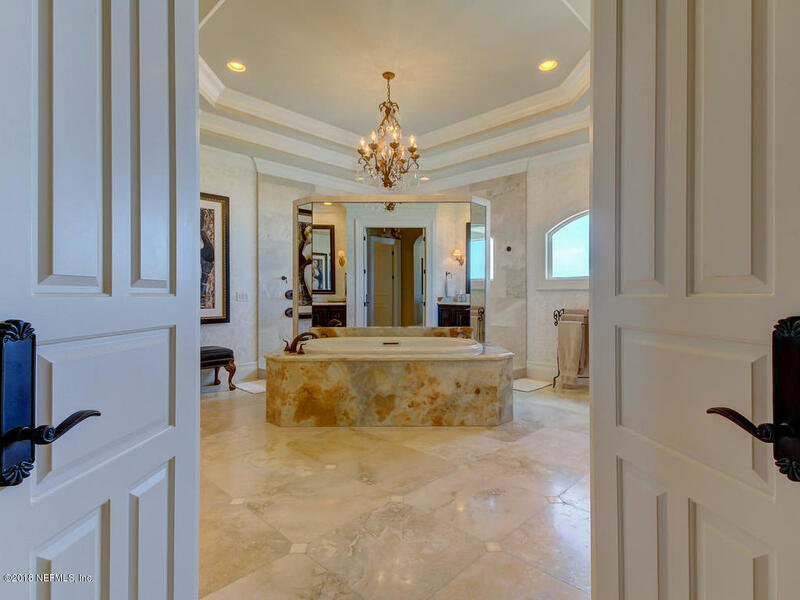 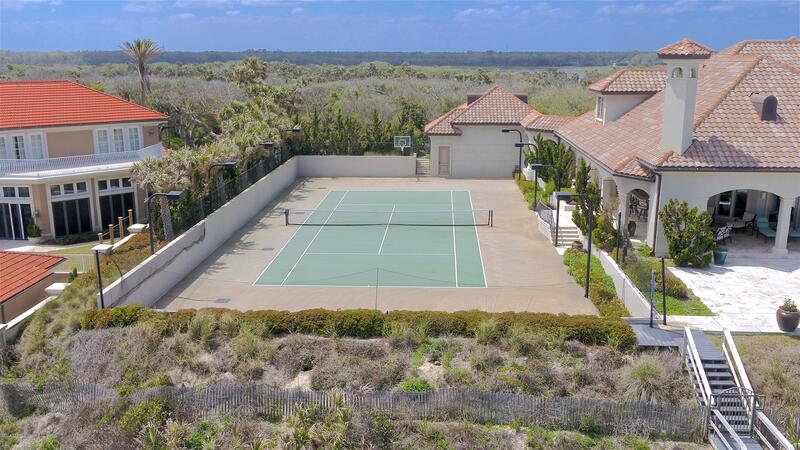 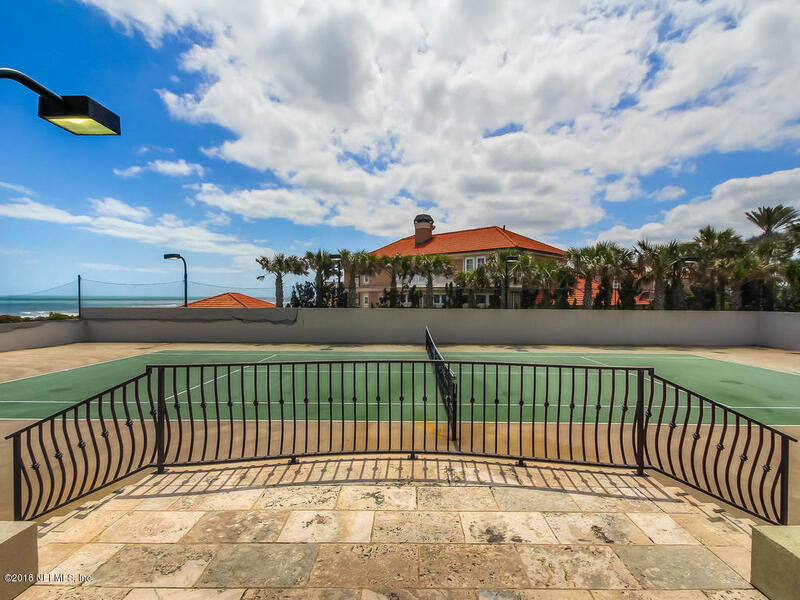 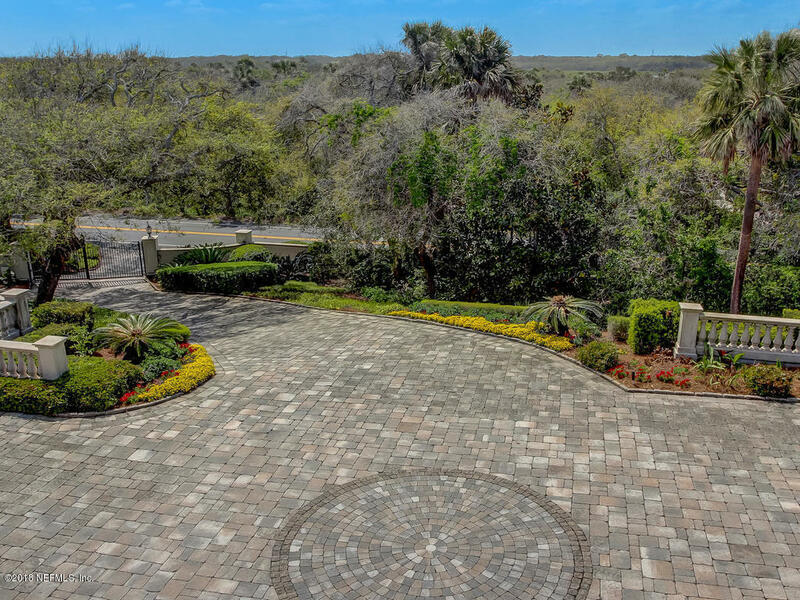 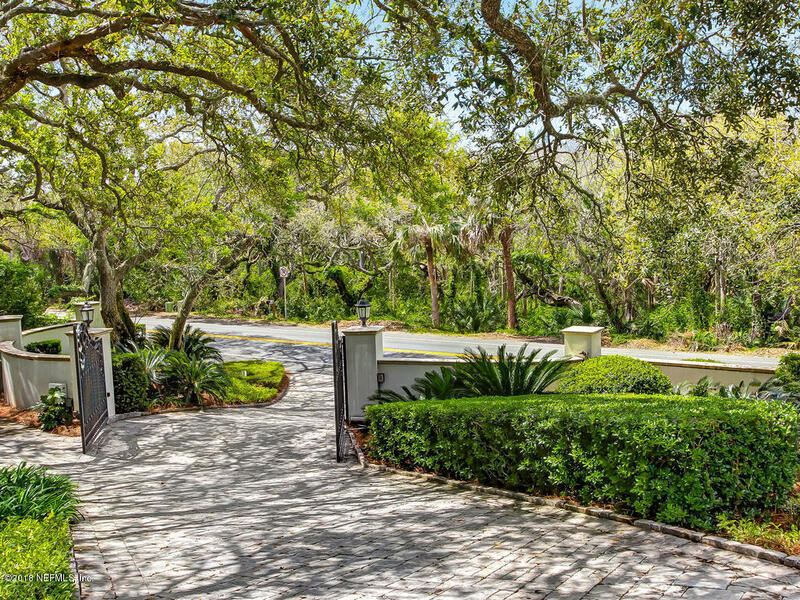 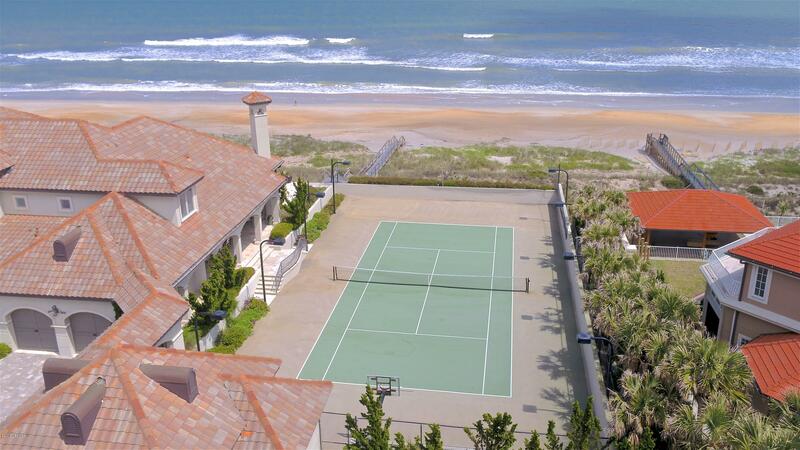 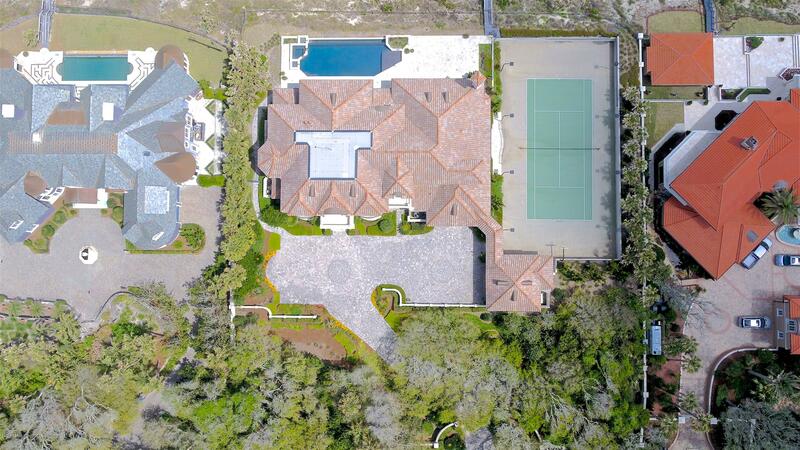 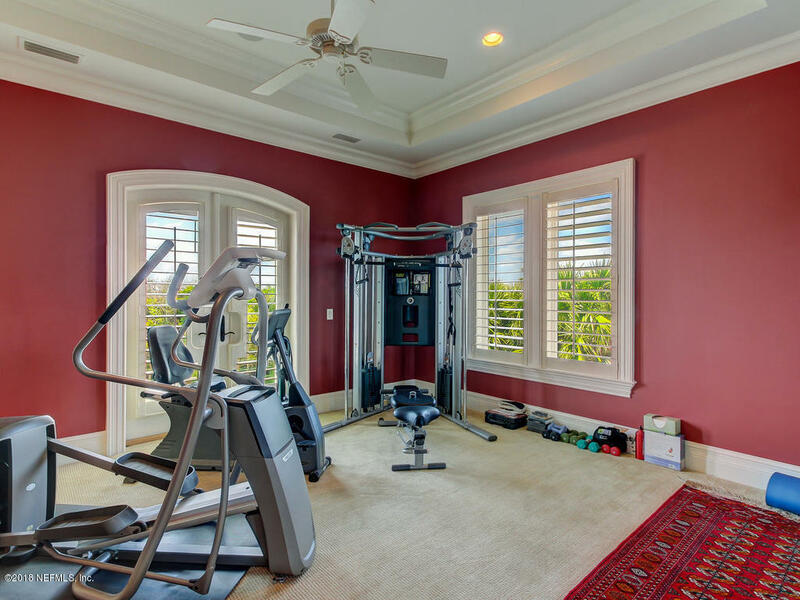 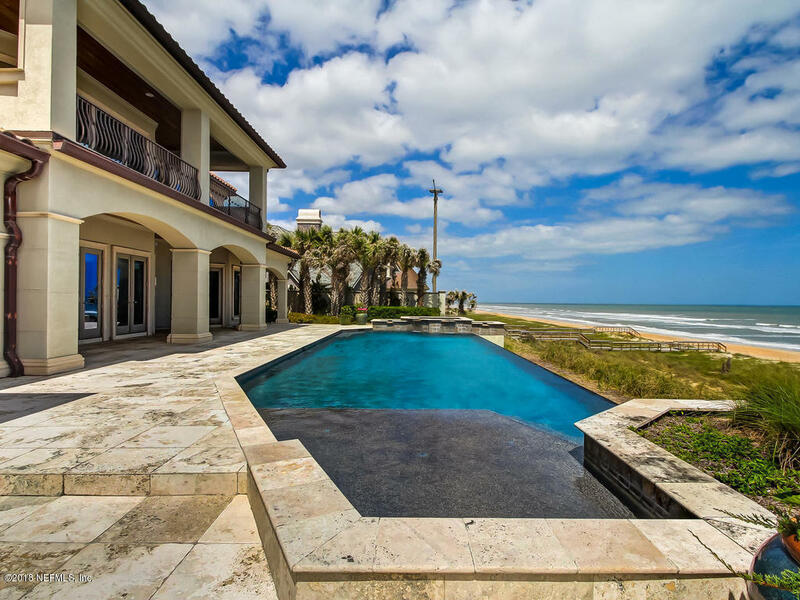 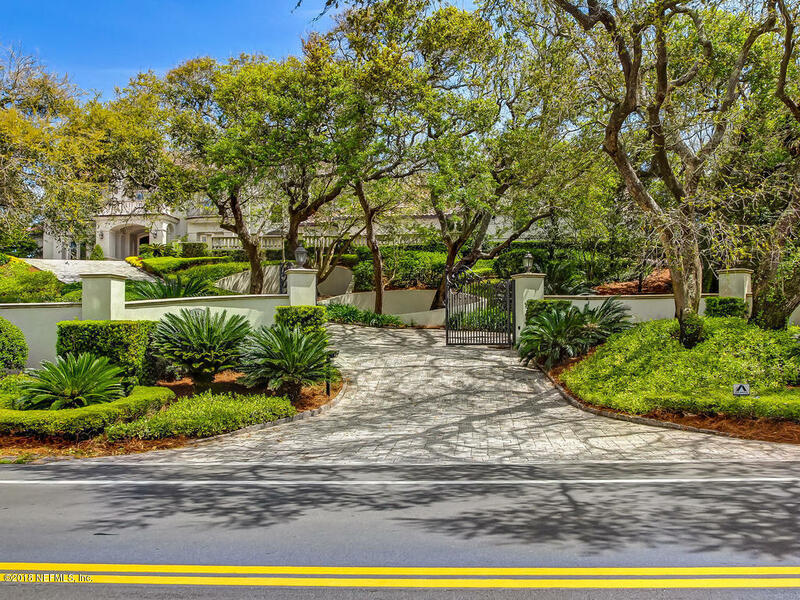 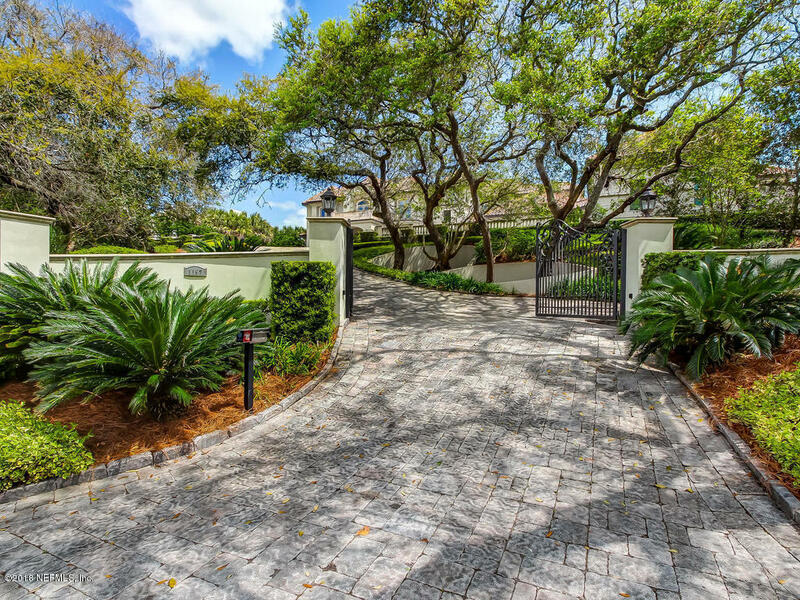 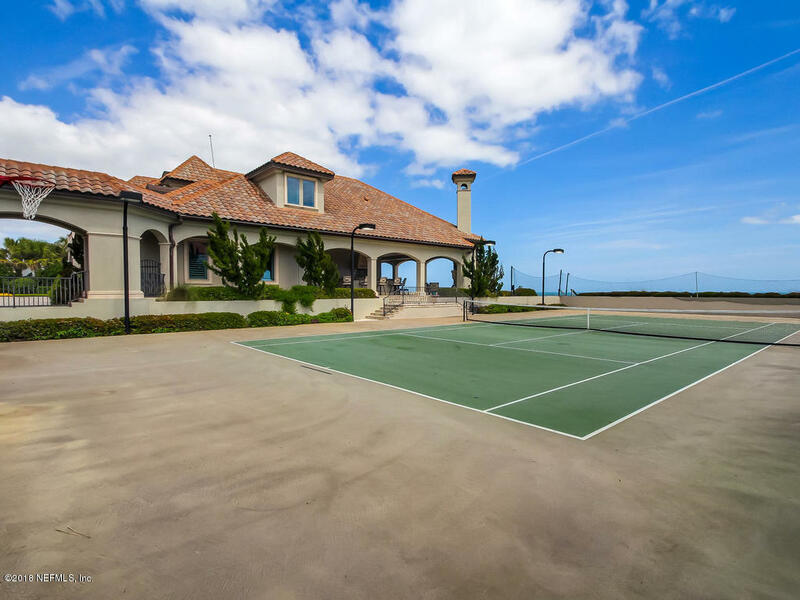 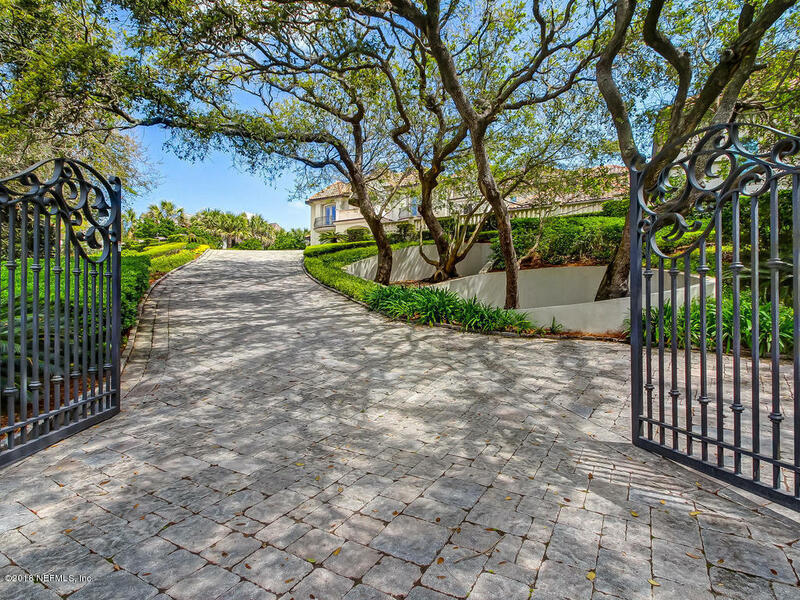 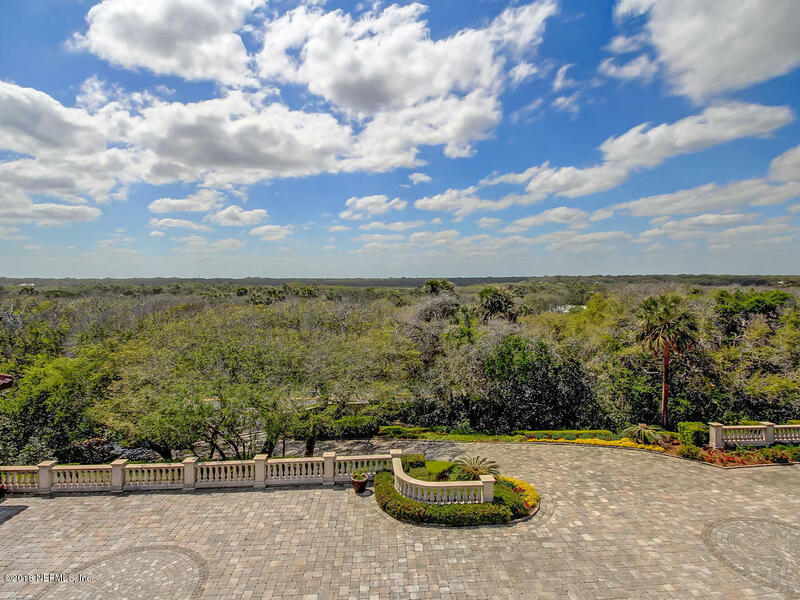 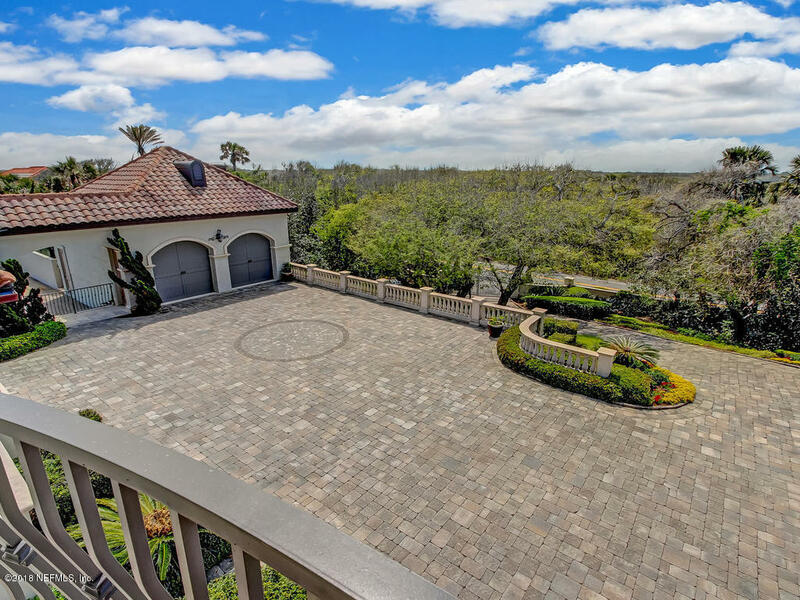 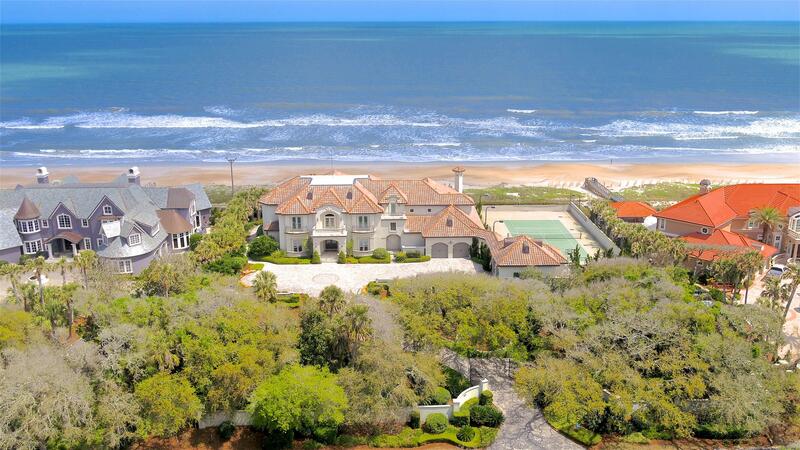 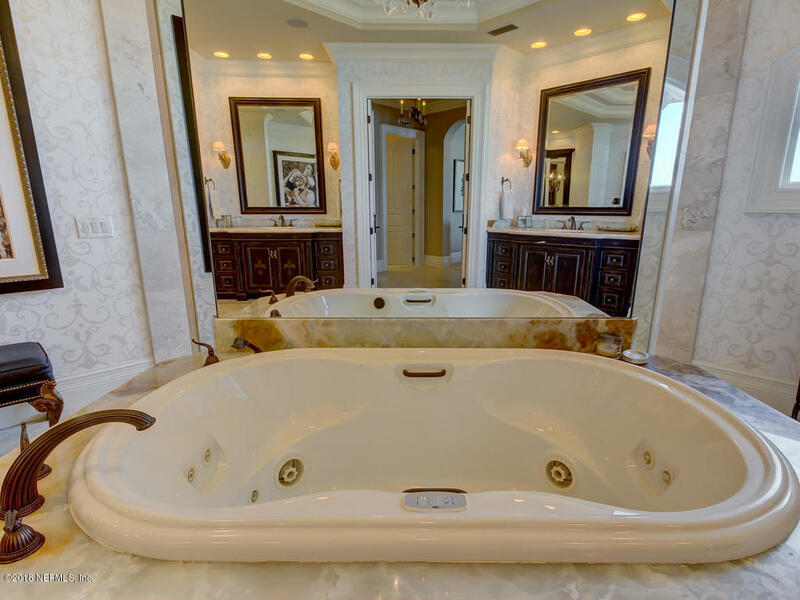 Taking full advantage of the pristine beachfront and exceptional Florida weather this home also offers: workout room, resort style pool and patio complete with summer kitchen, tennis court, basketball hoop and an infinity pool with spa! 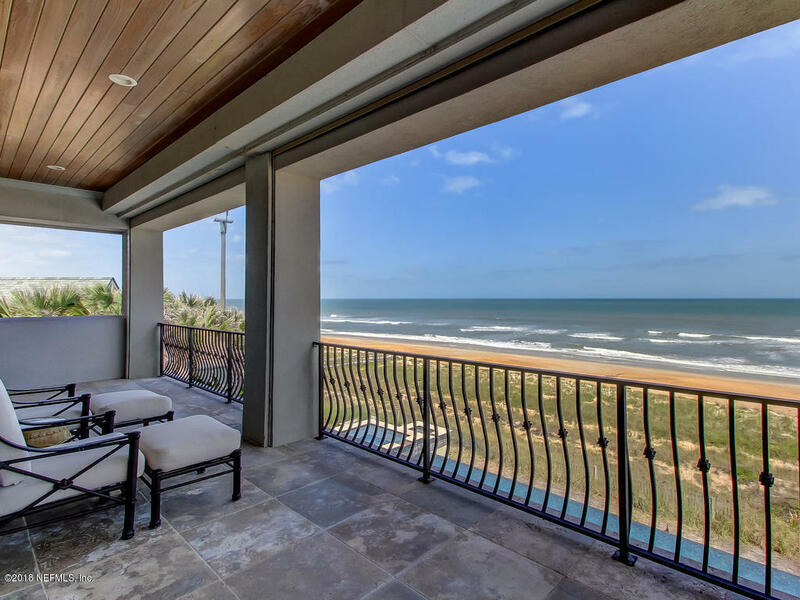 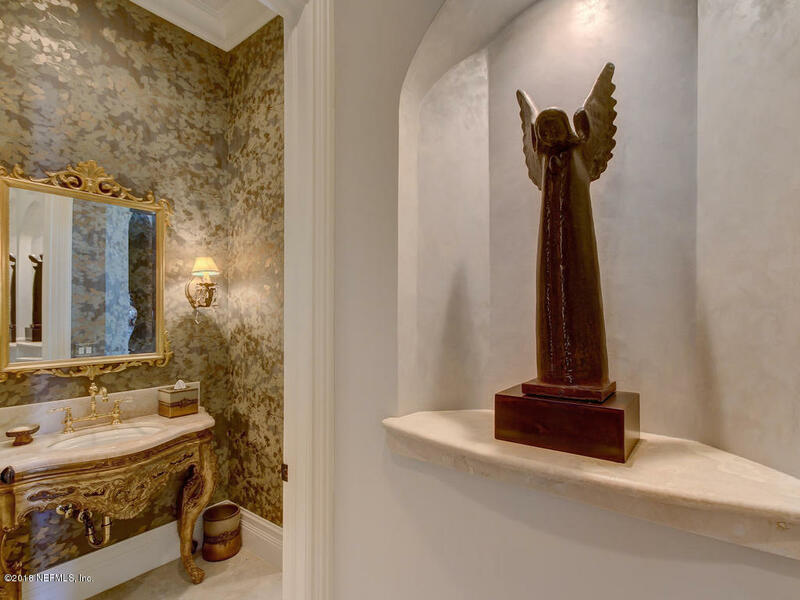 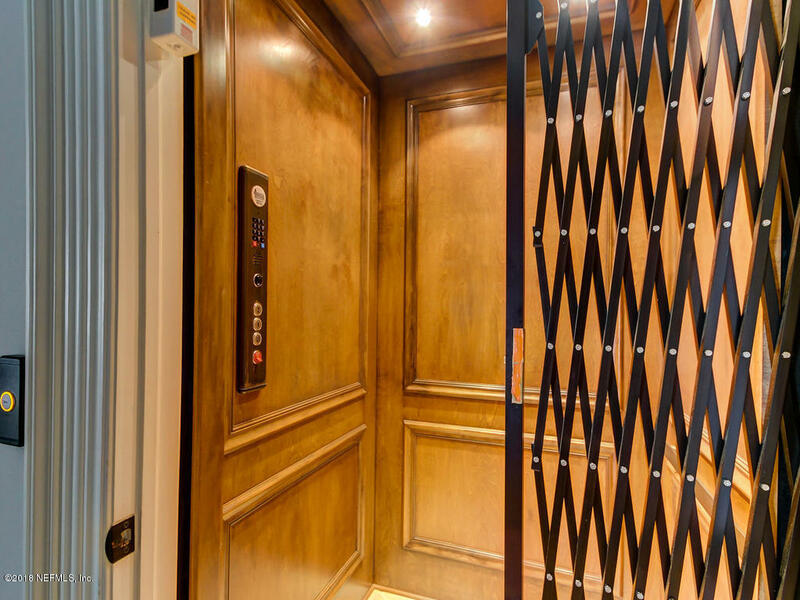 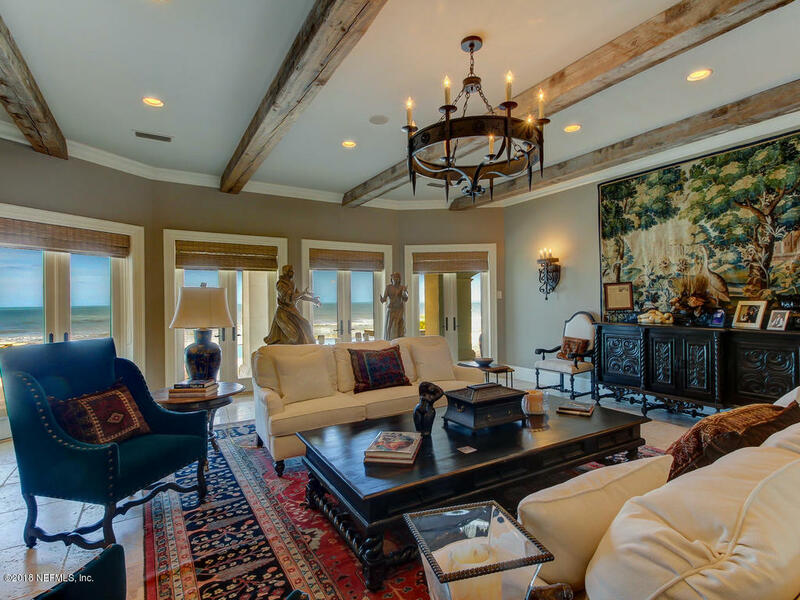 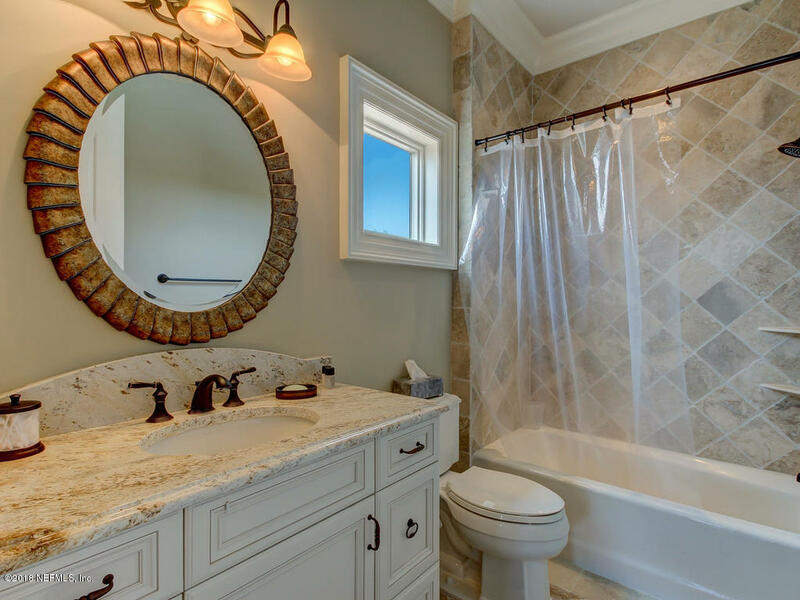 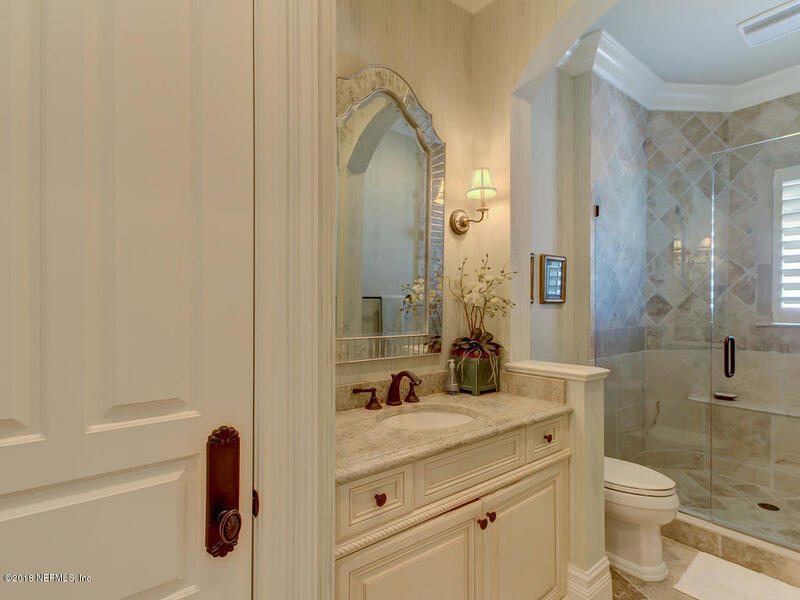 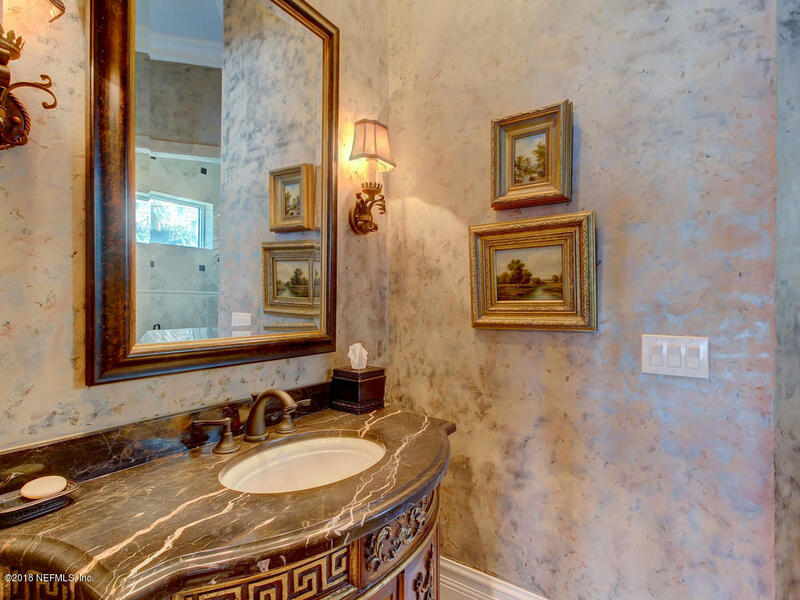 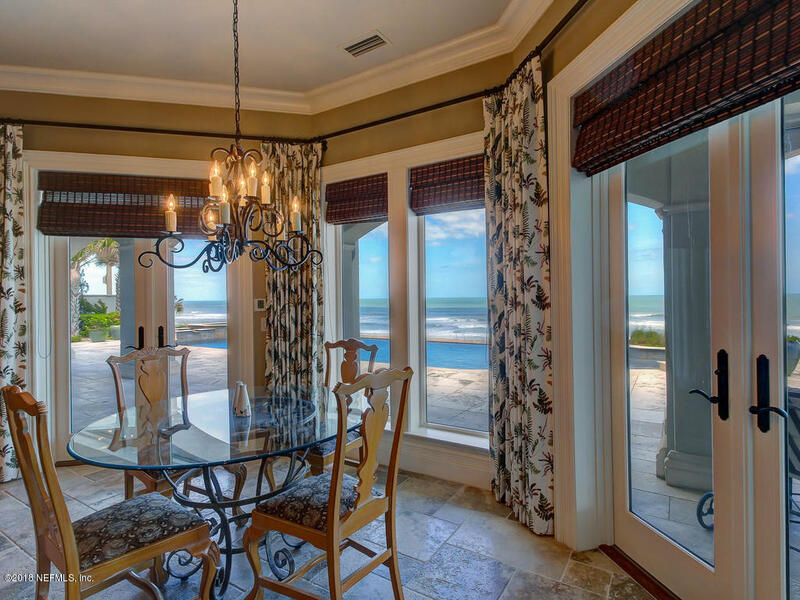 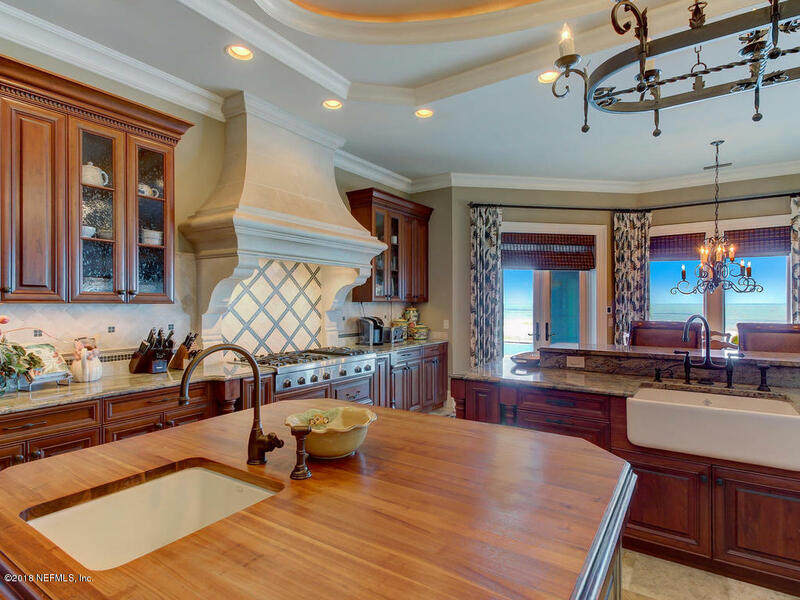 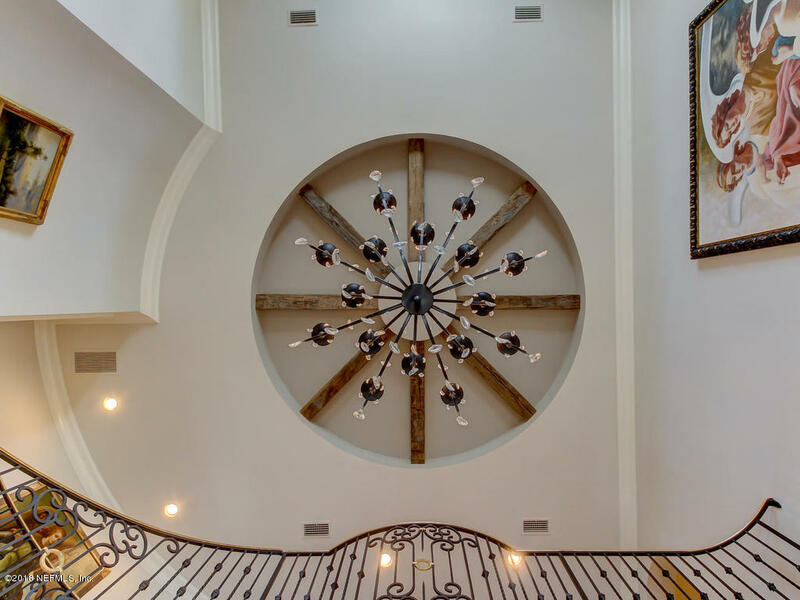 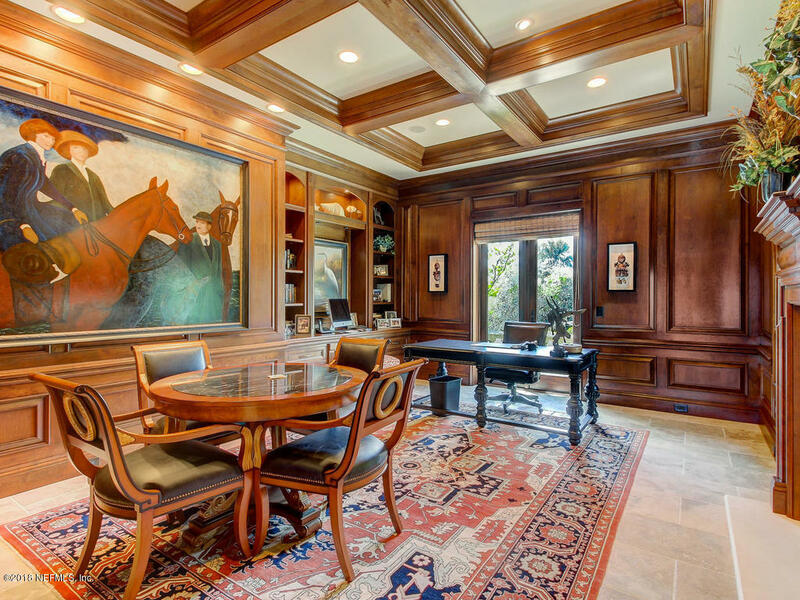 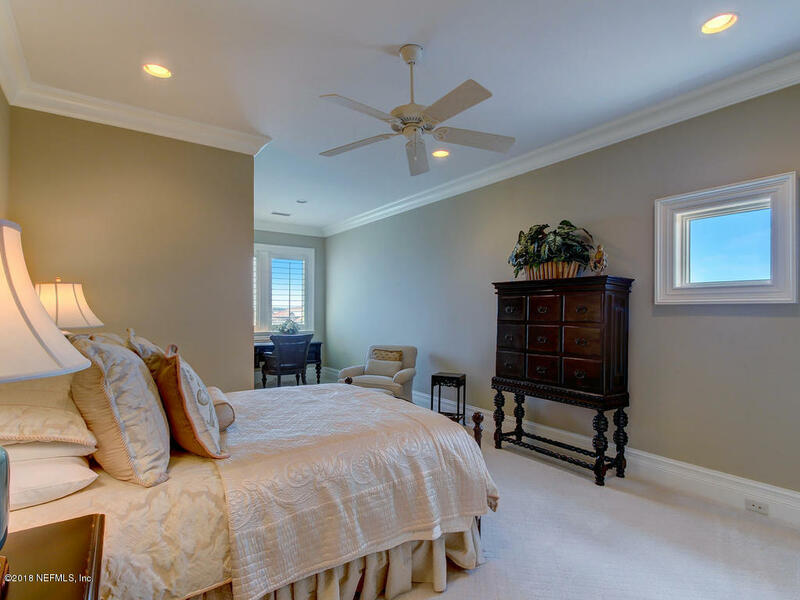 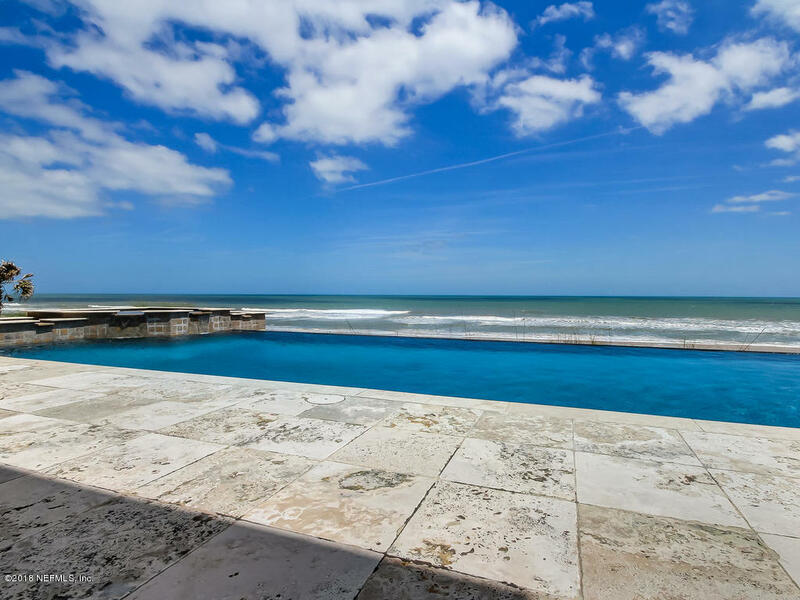 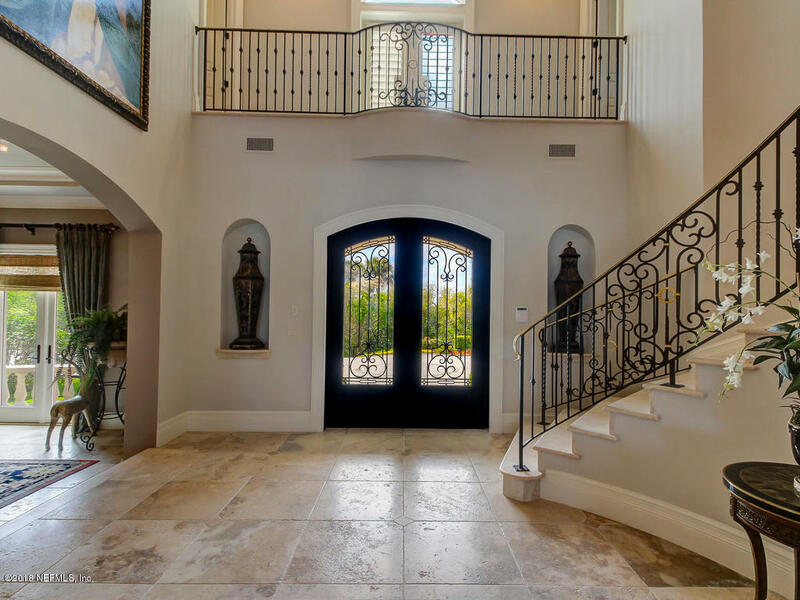 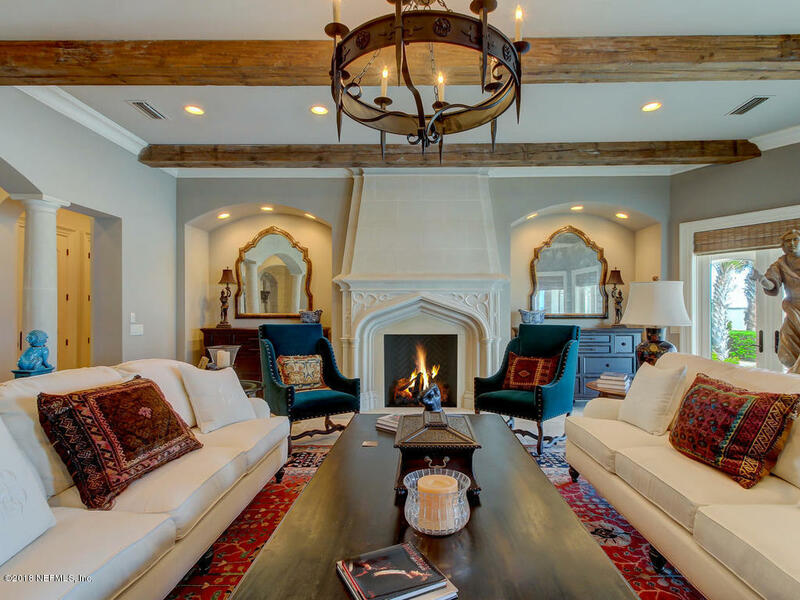 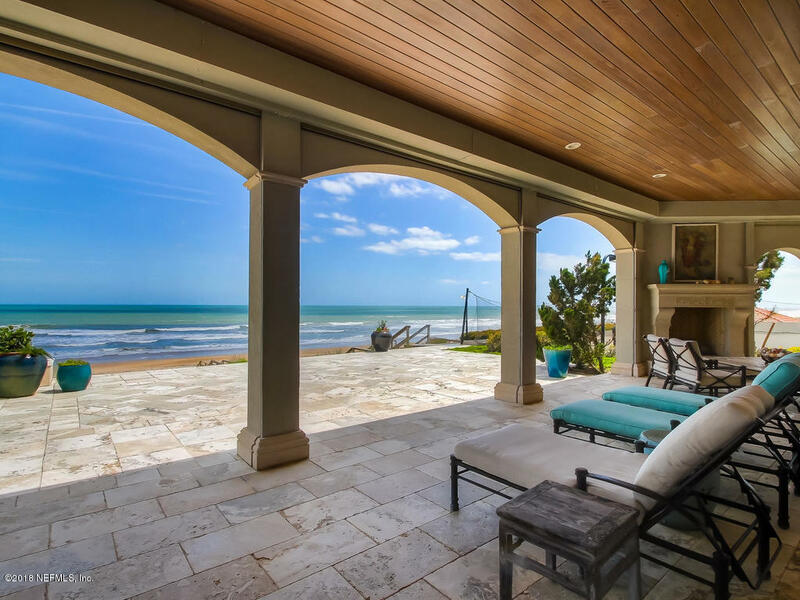 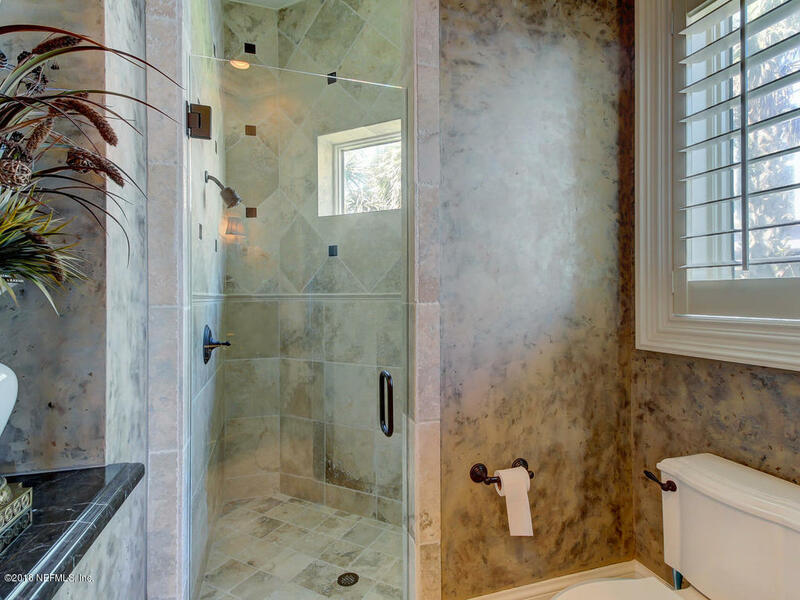 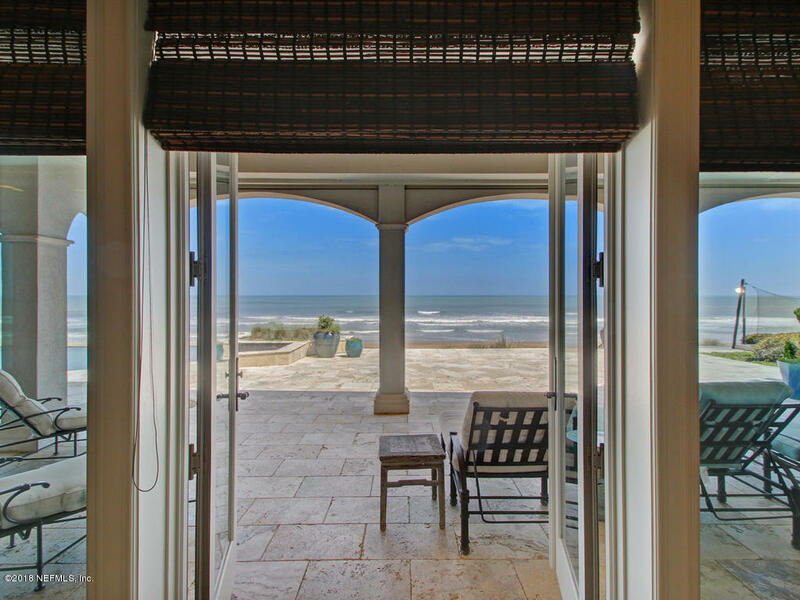 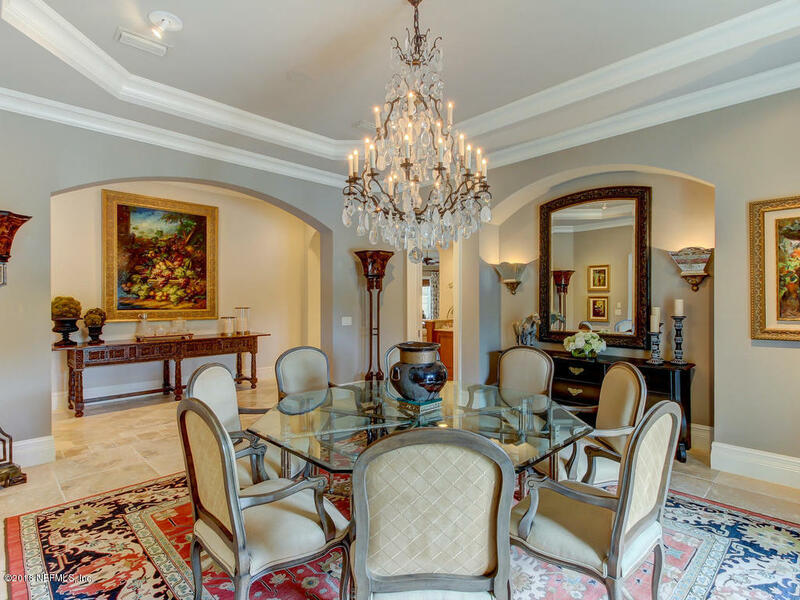 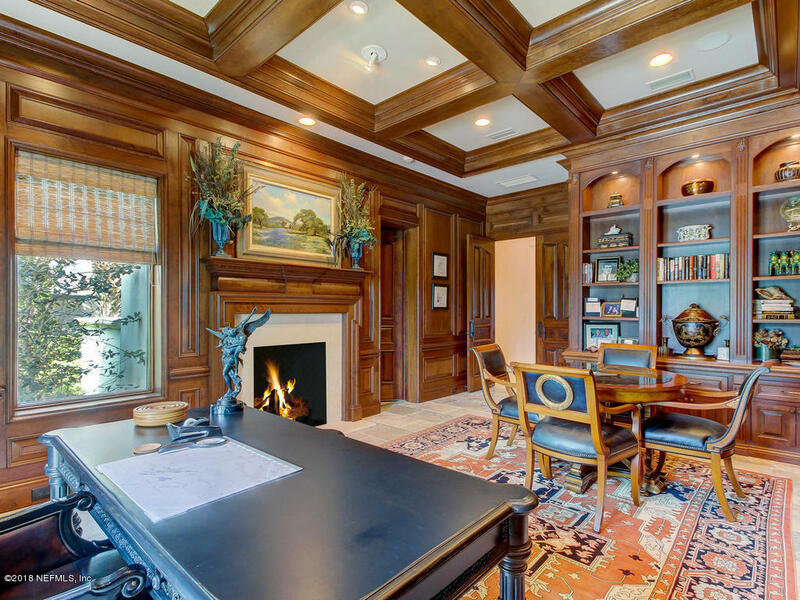 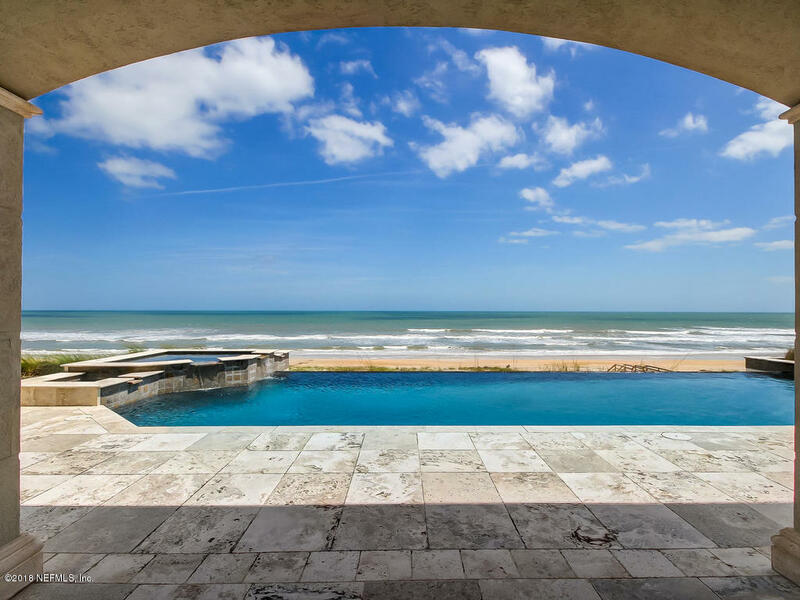 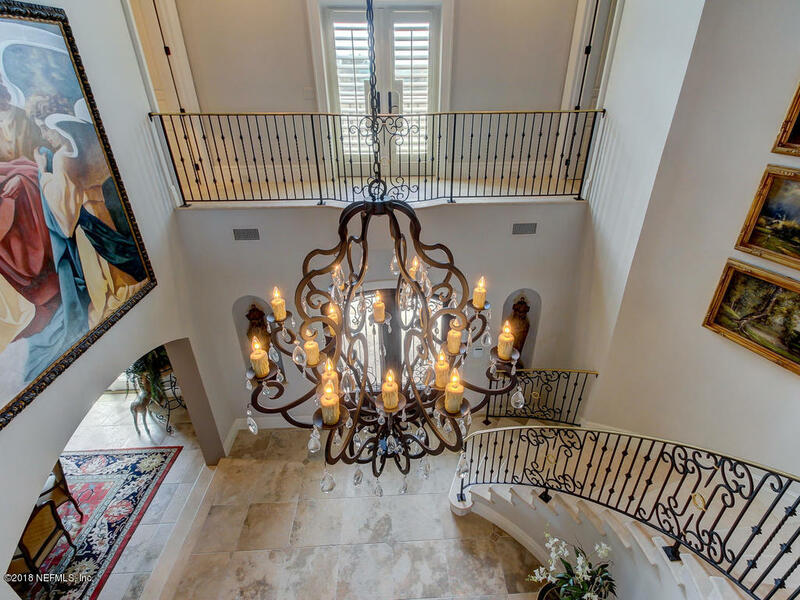 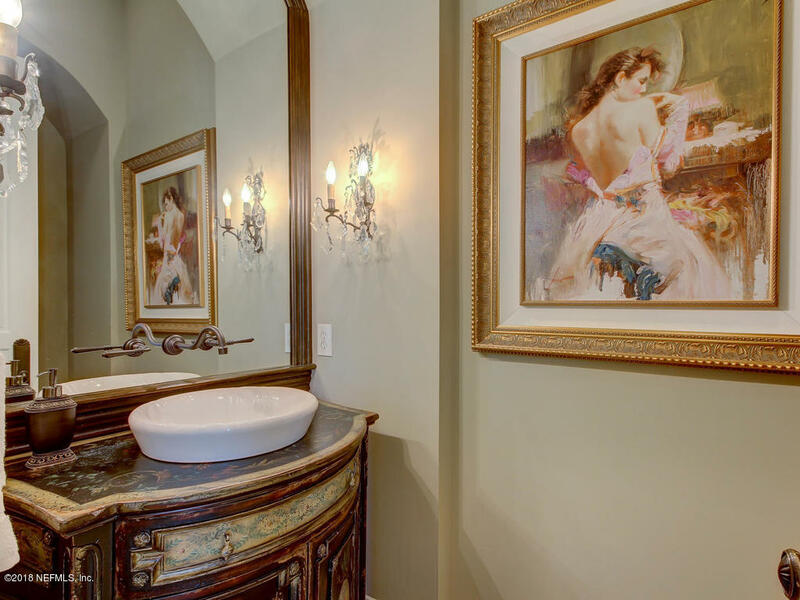 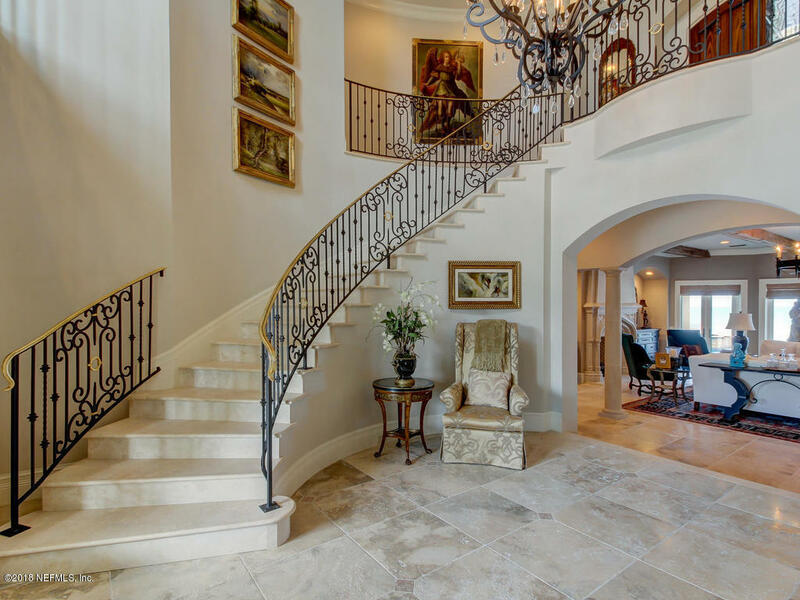 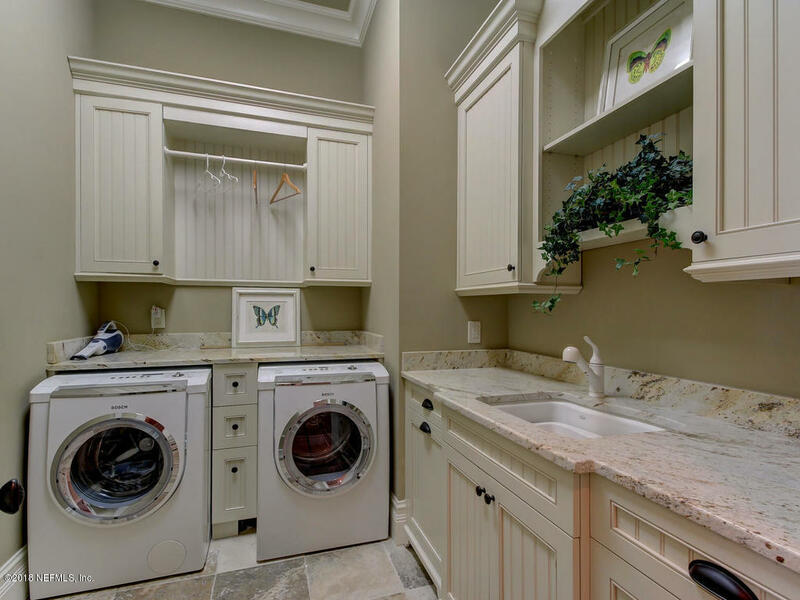 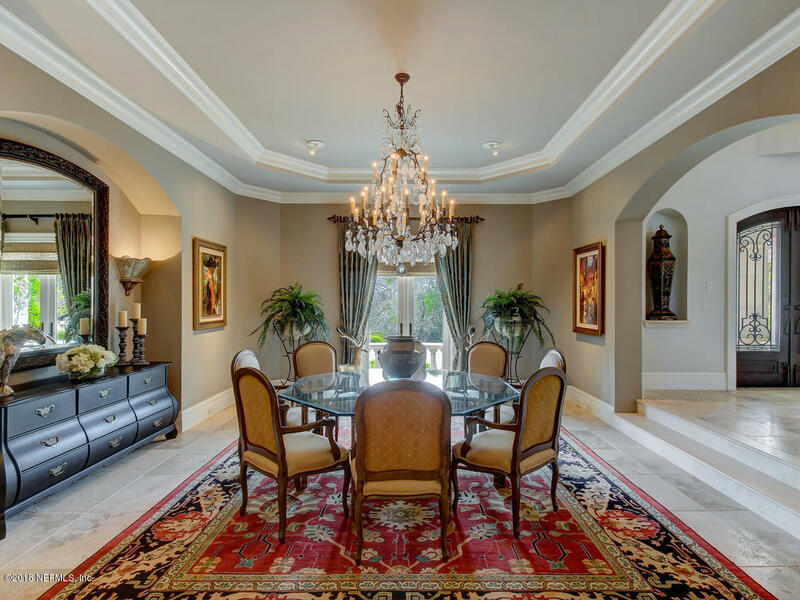 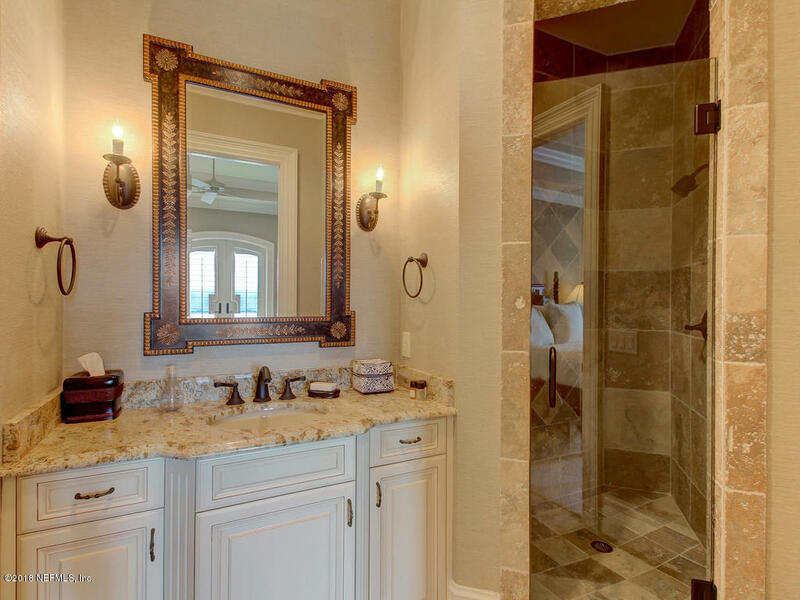 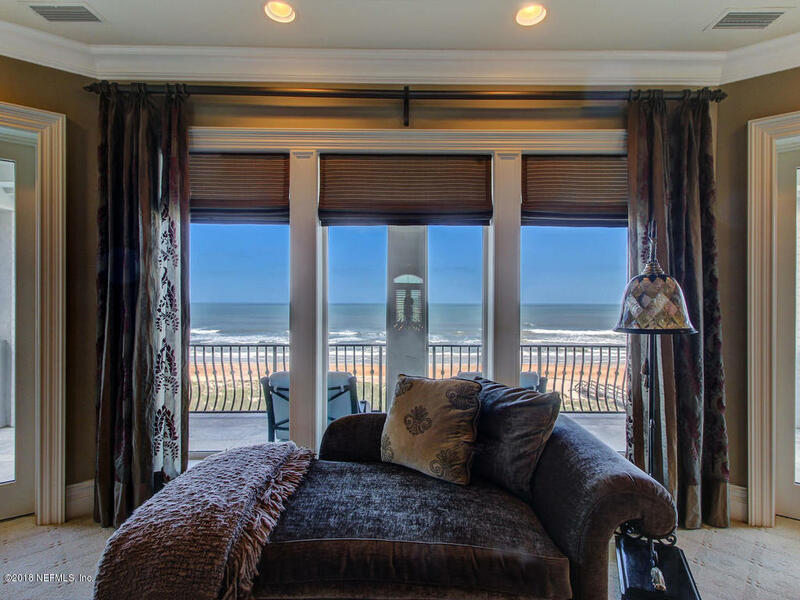 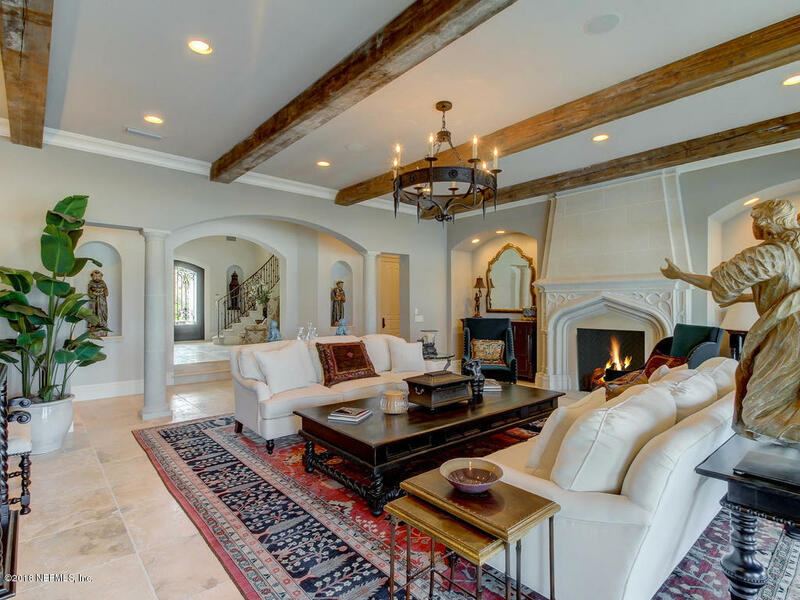 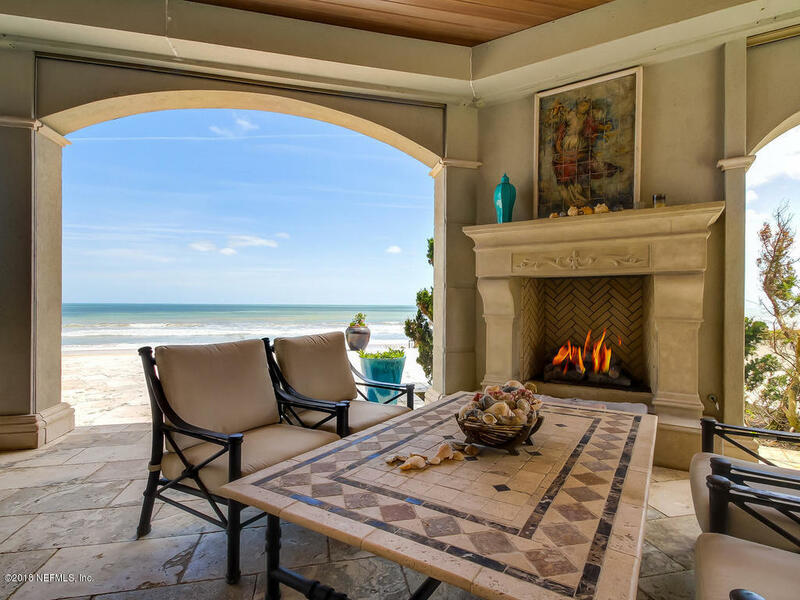 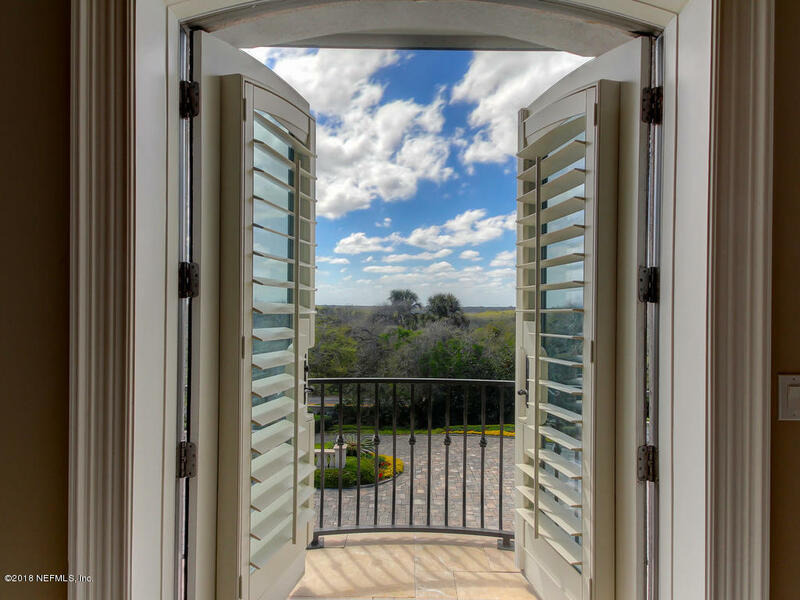 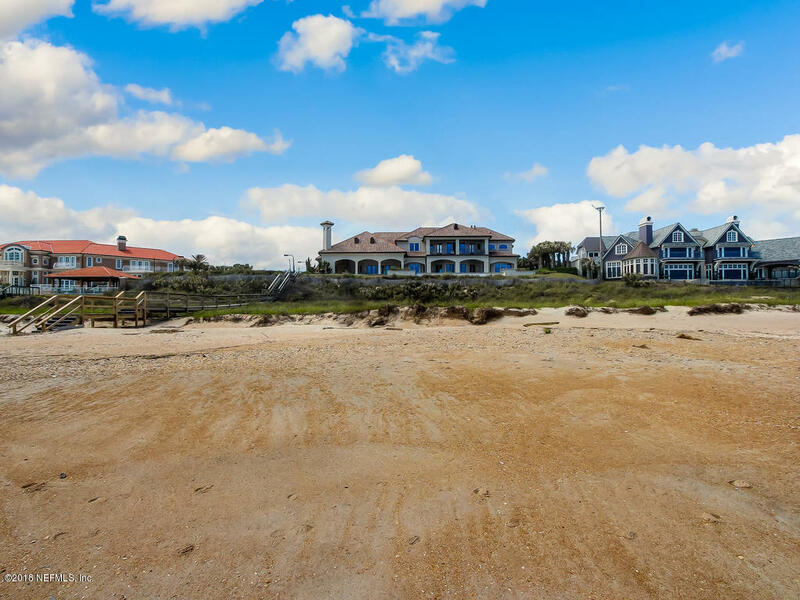 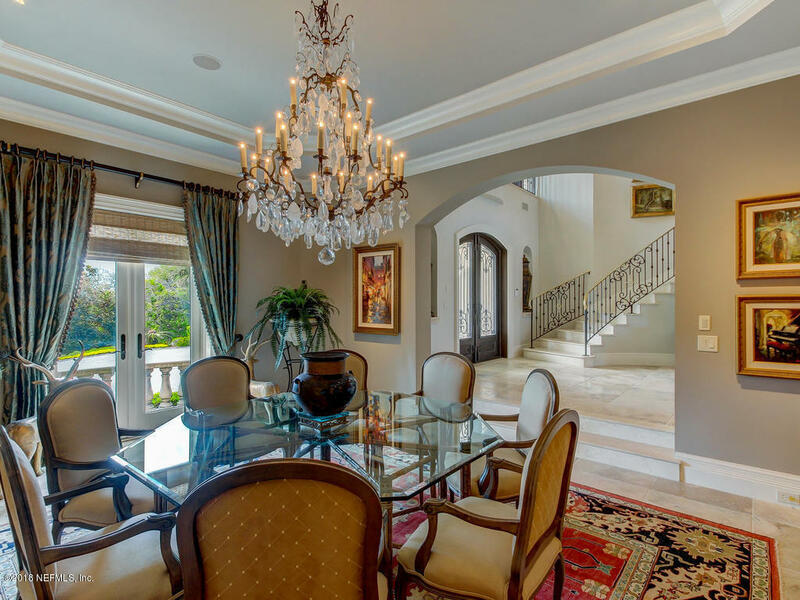 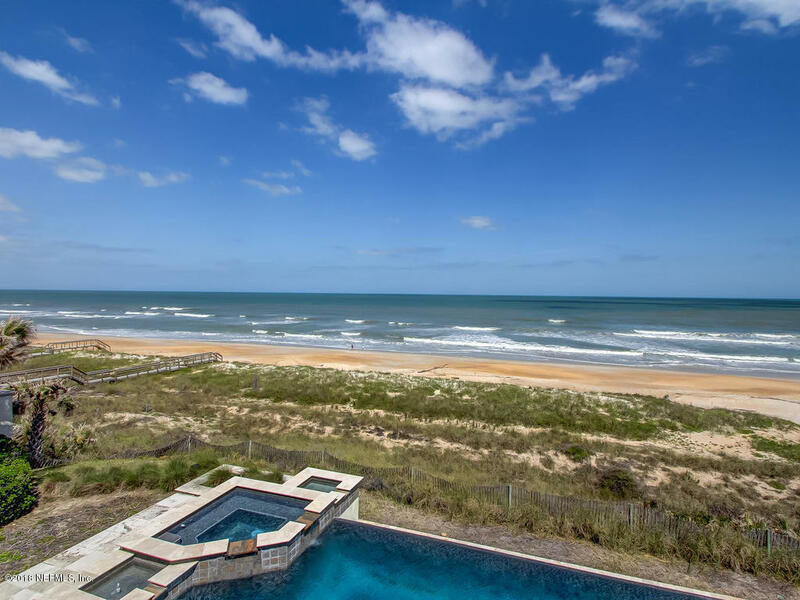 This house is the epitome of beach living and will reflect the personality and taste of those accustomed to the best in quality design, finishes and lifestyle.